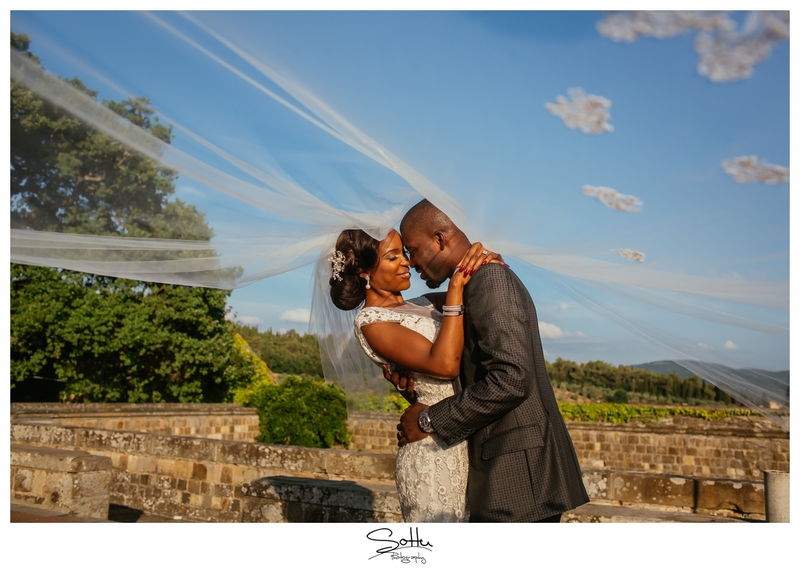 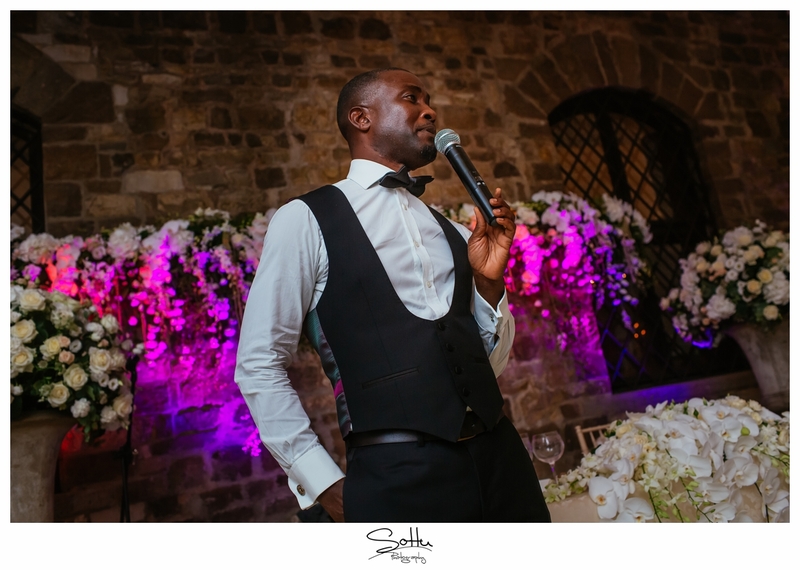 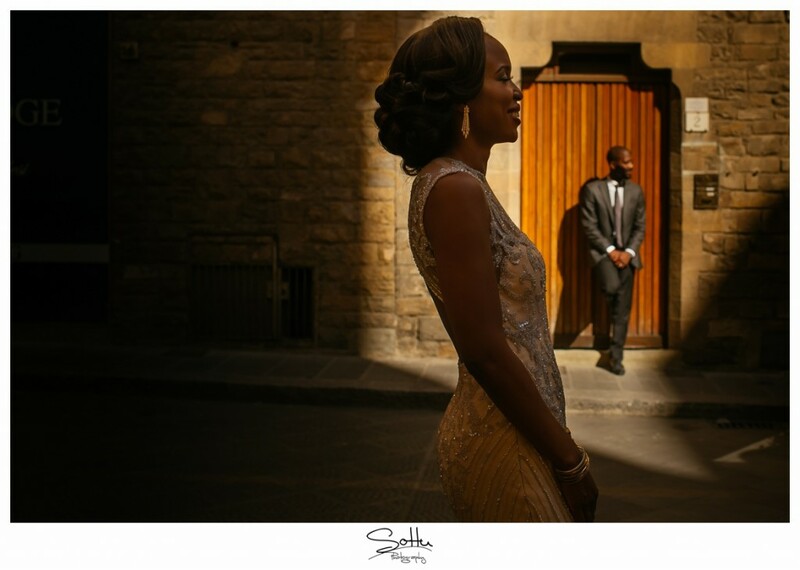 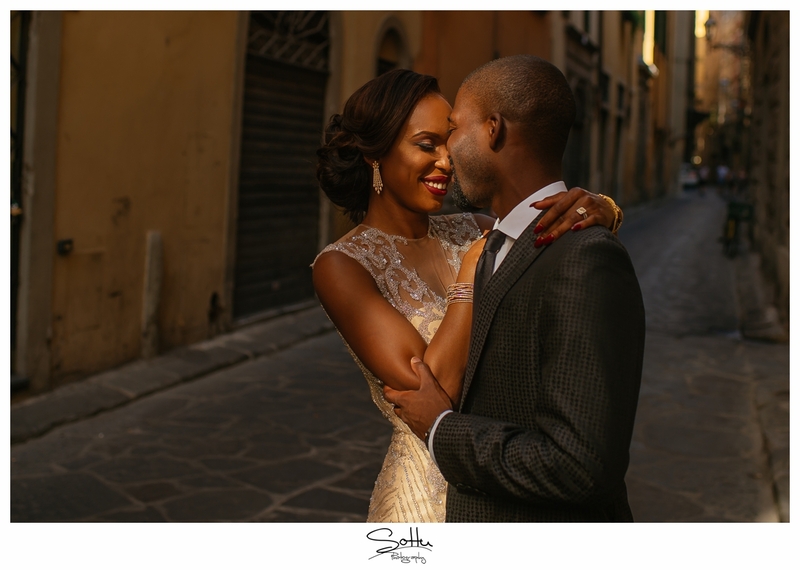 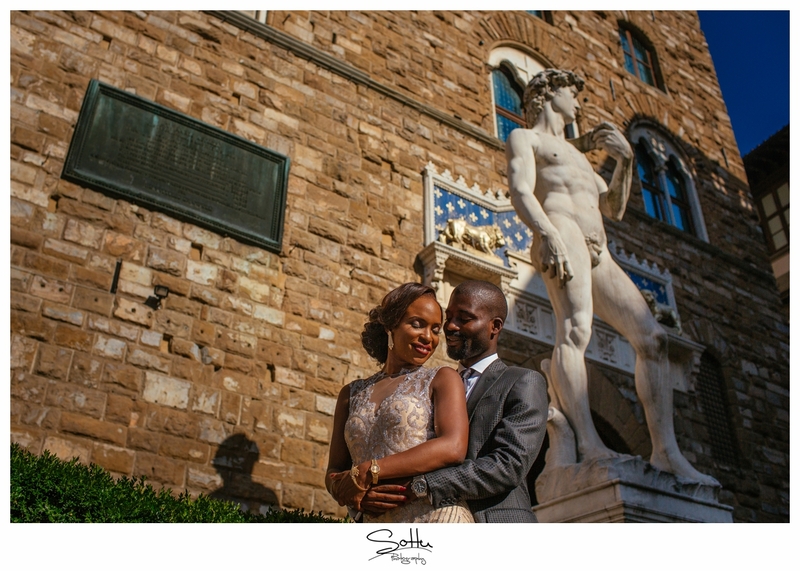 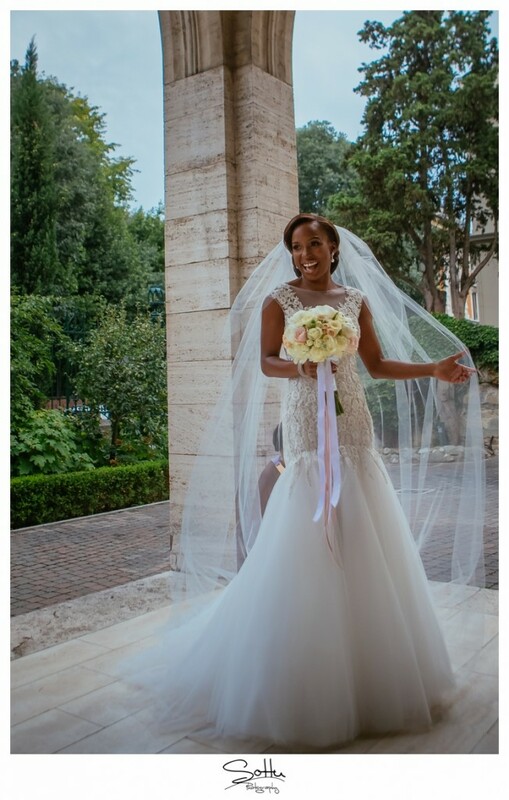 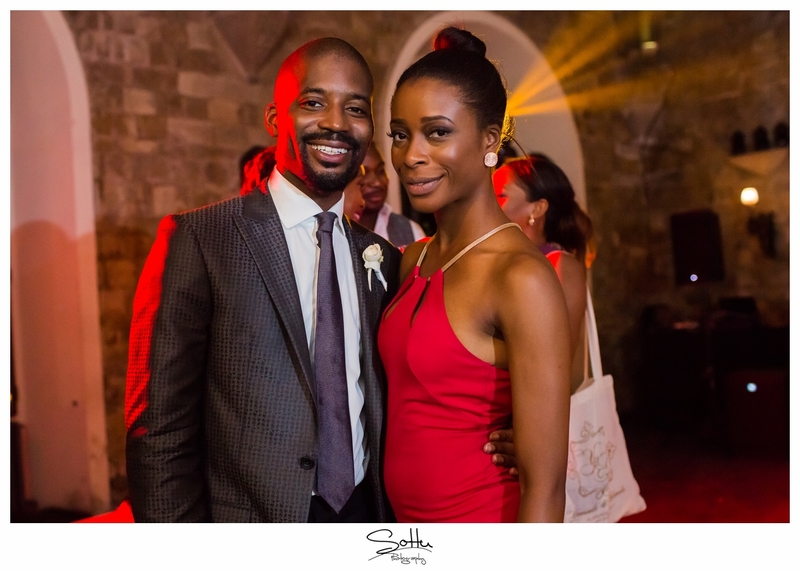 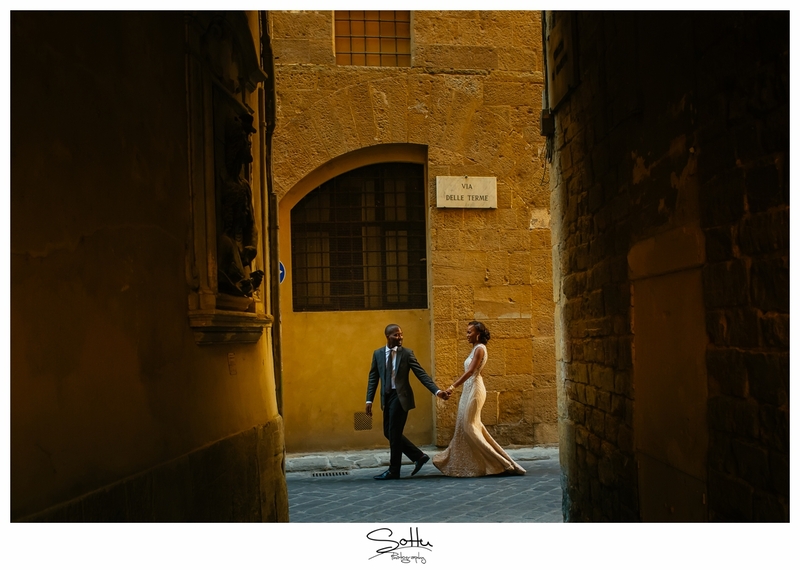 A year ago today, longtime lovebirds, Yewande and Ademola tied the knot in a truly breathtaking wedding in the romantic city of Florence in Italy. 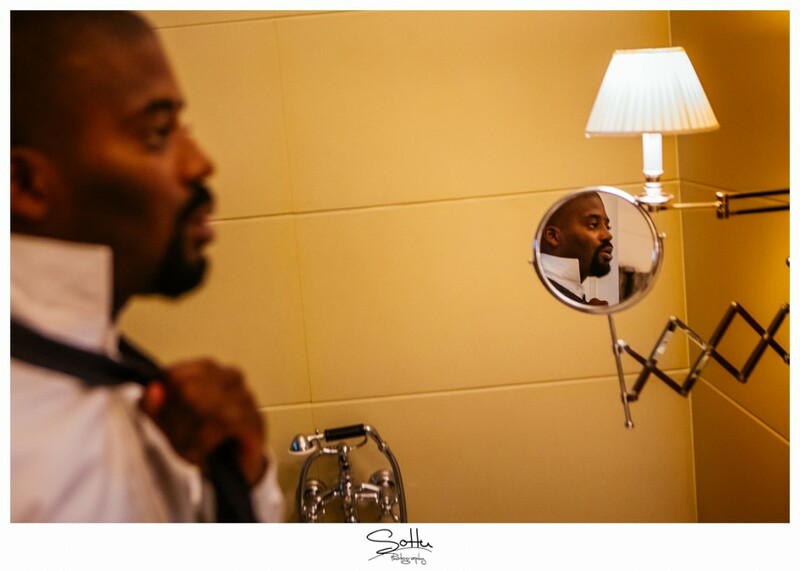 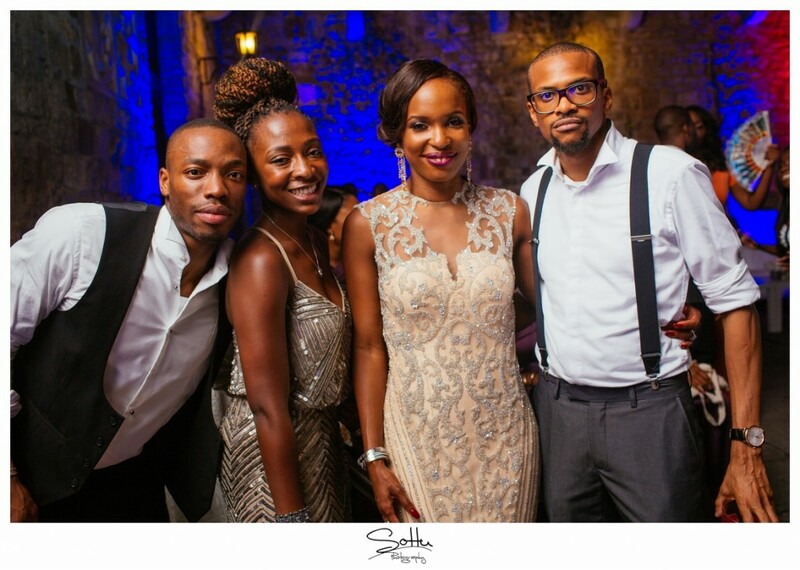 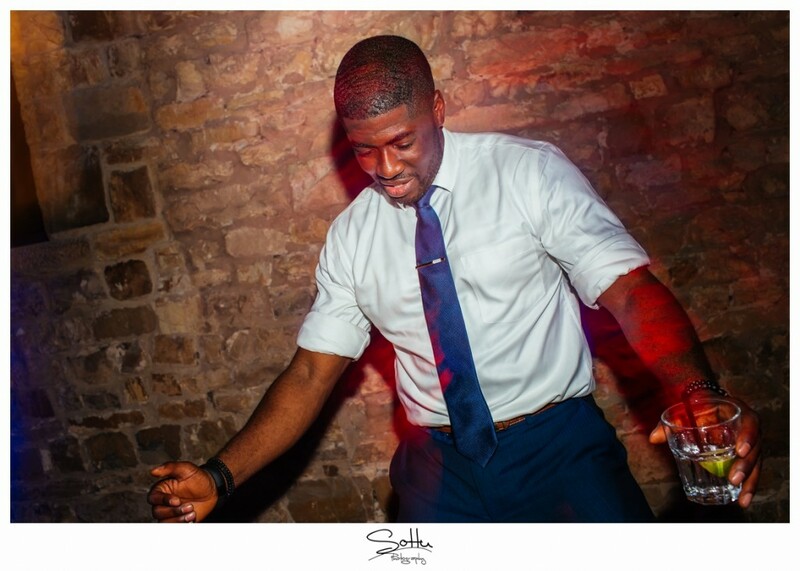 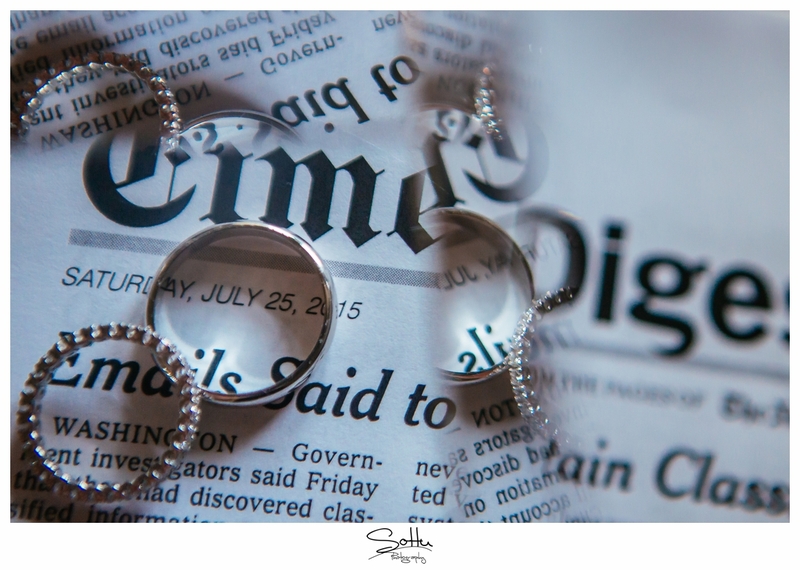 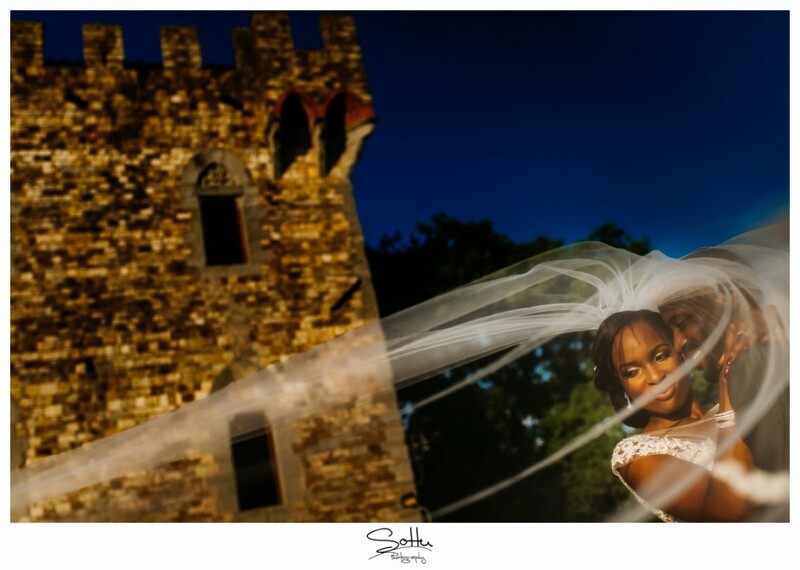 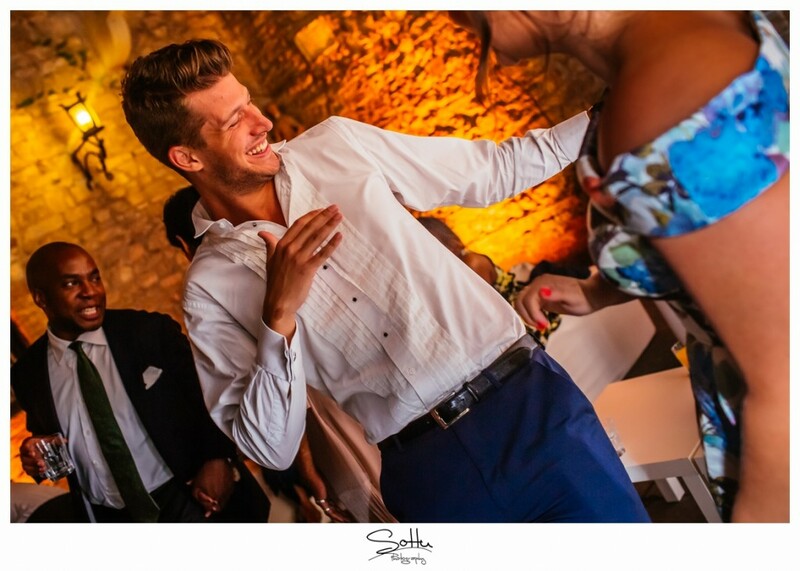 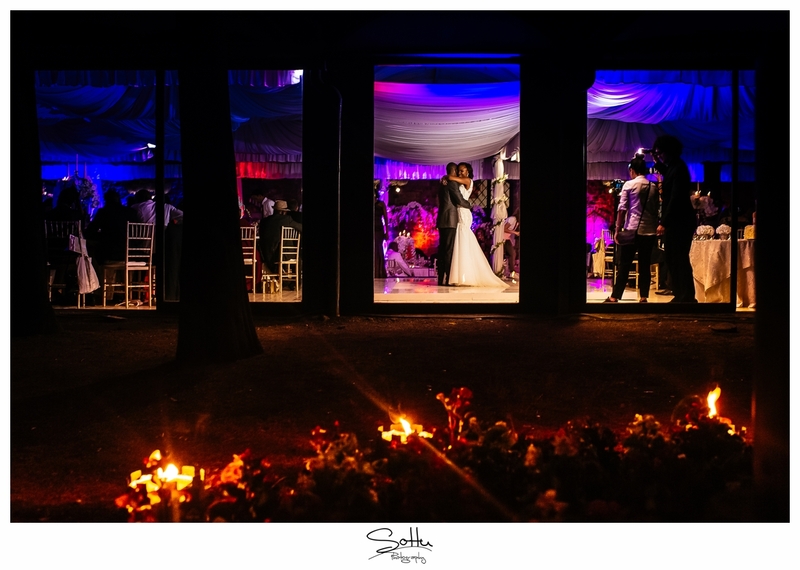 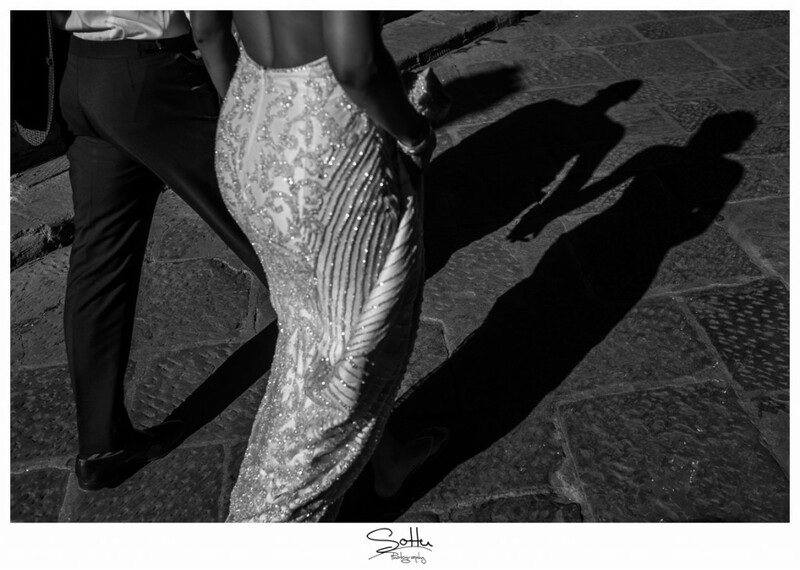 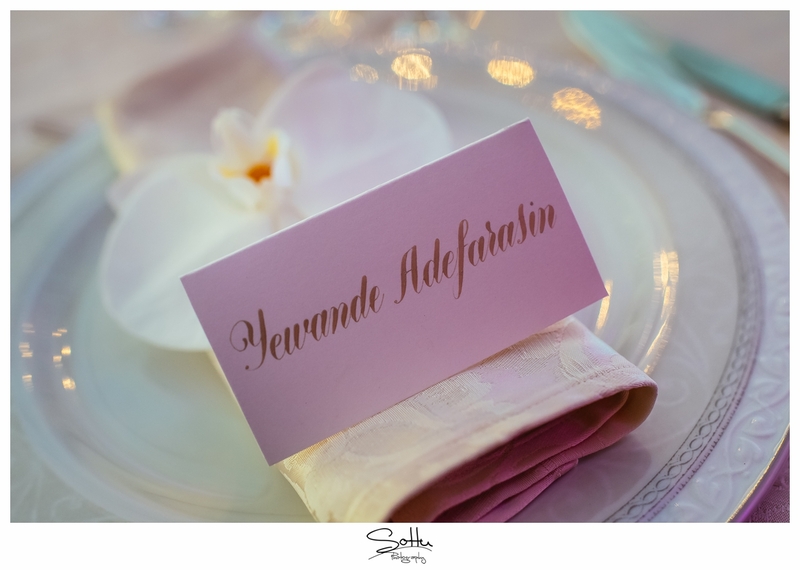 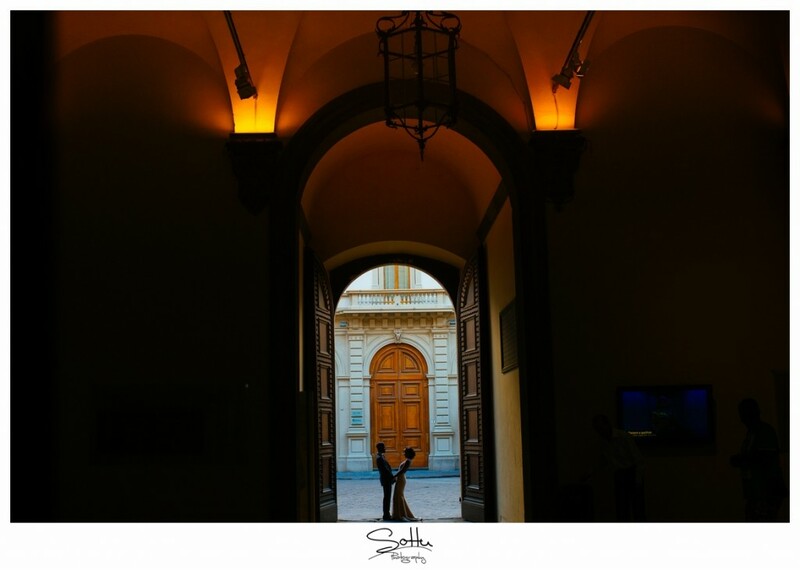 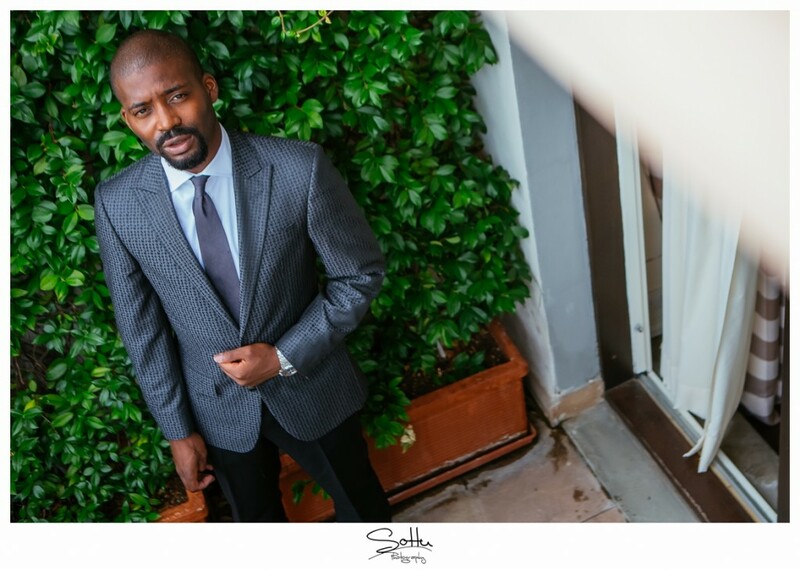 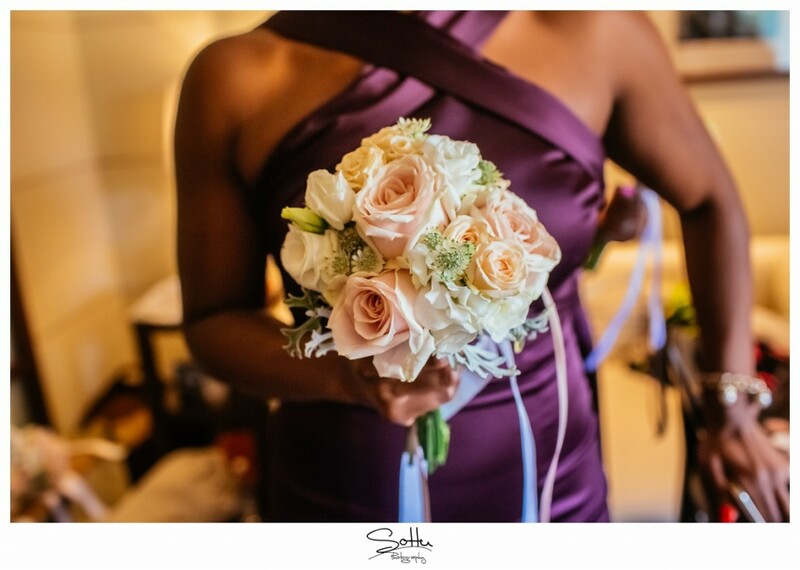 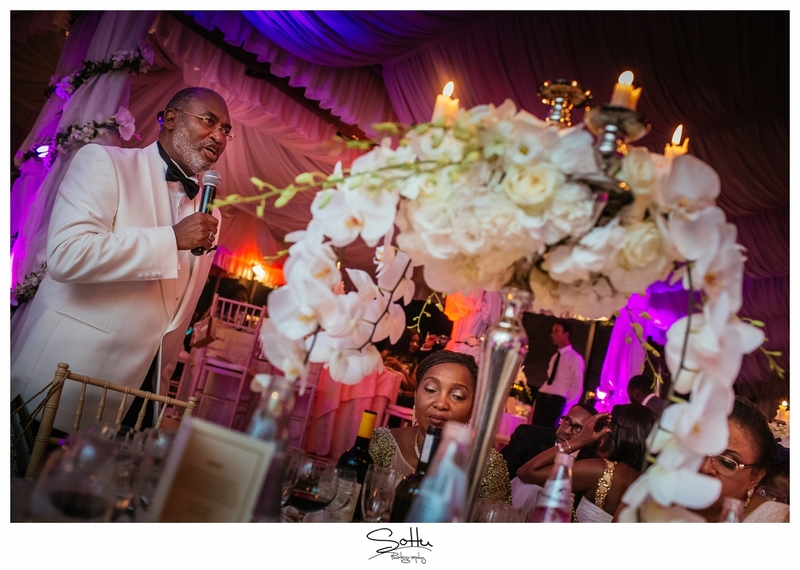 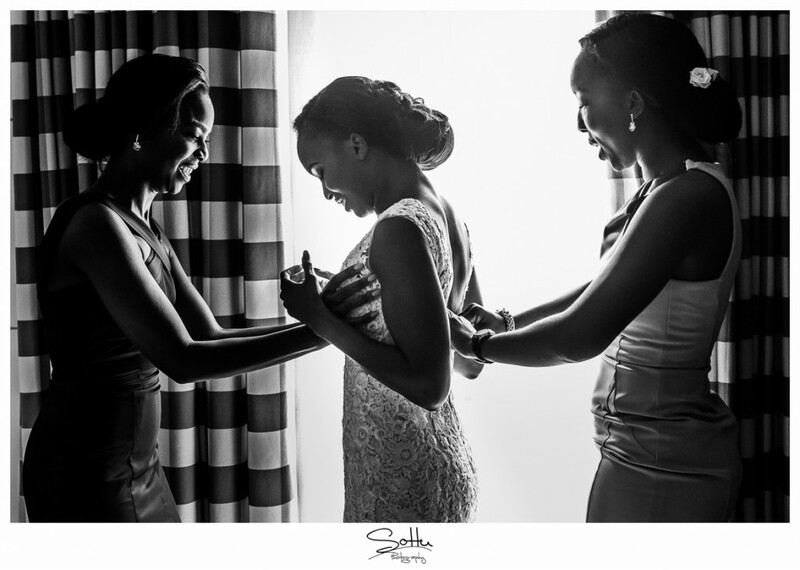 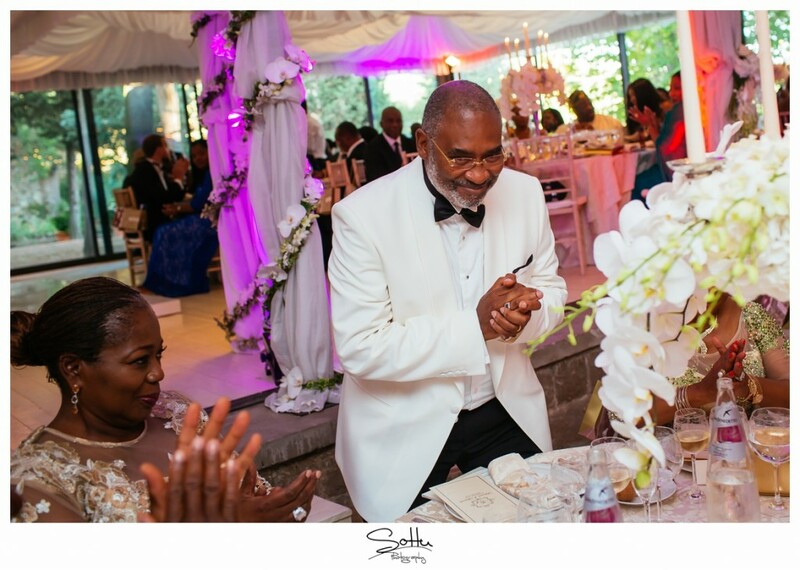 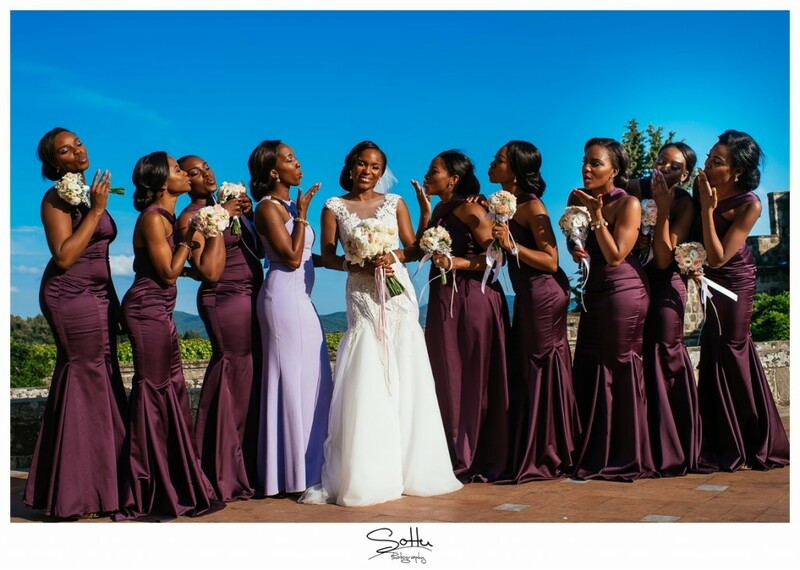 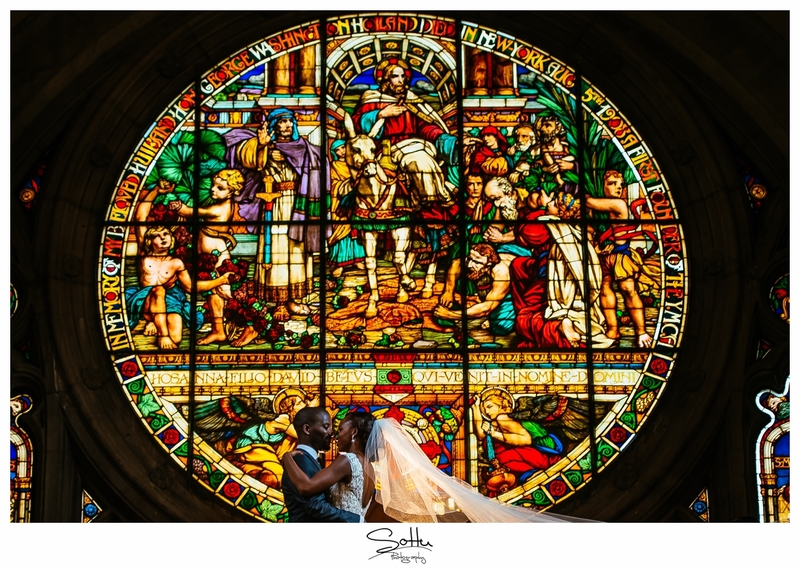 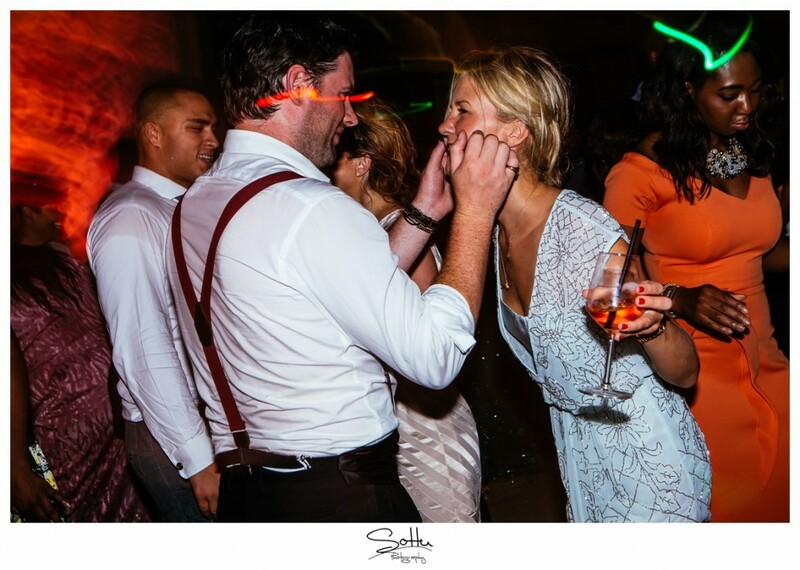 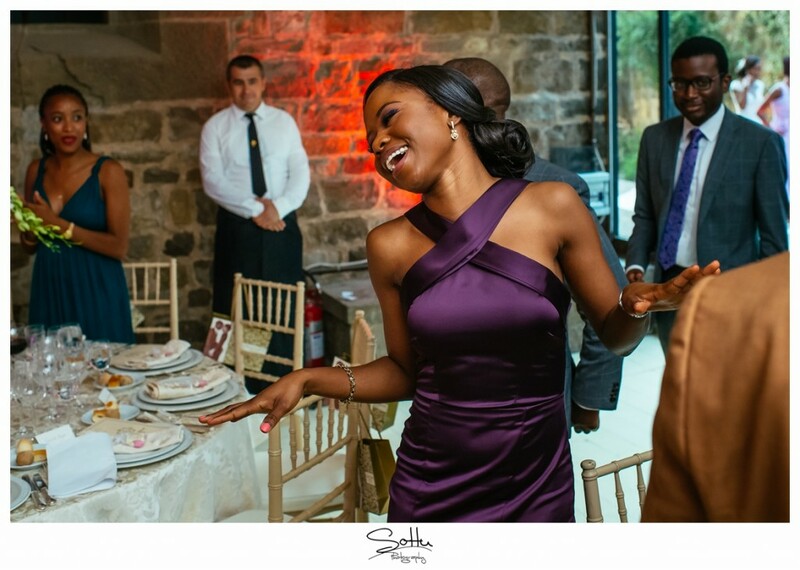 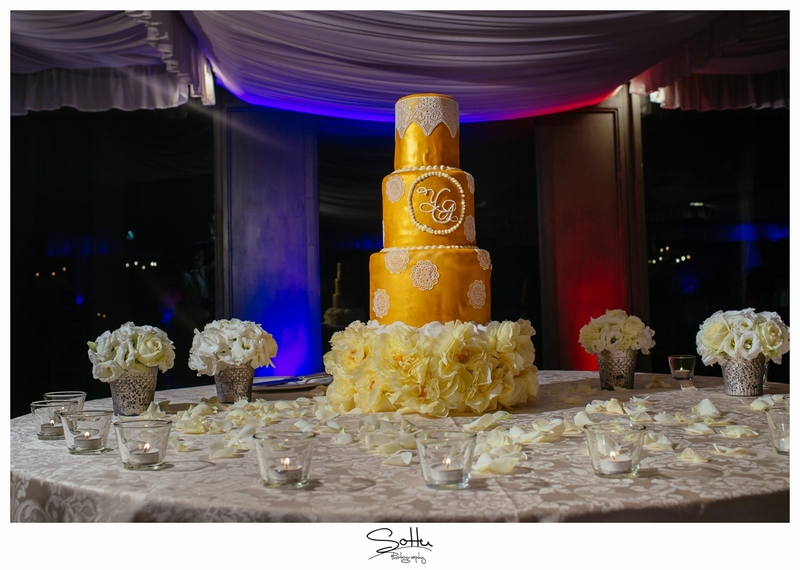 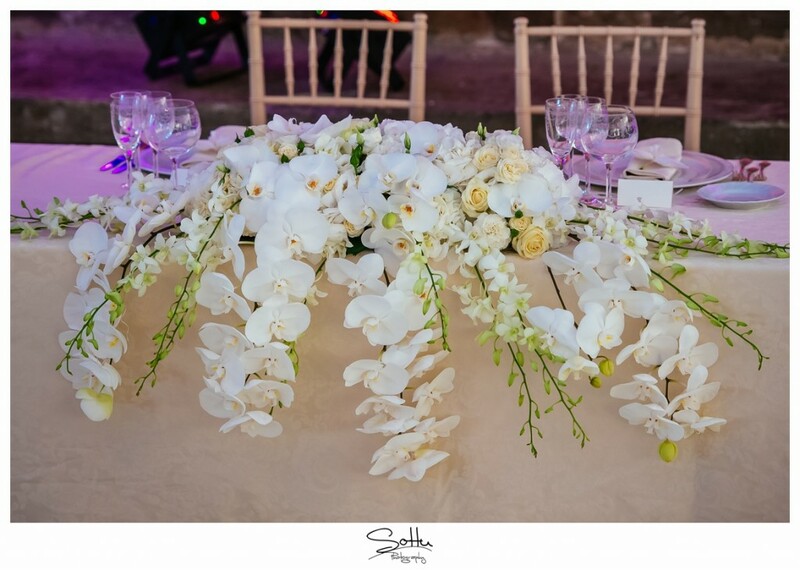 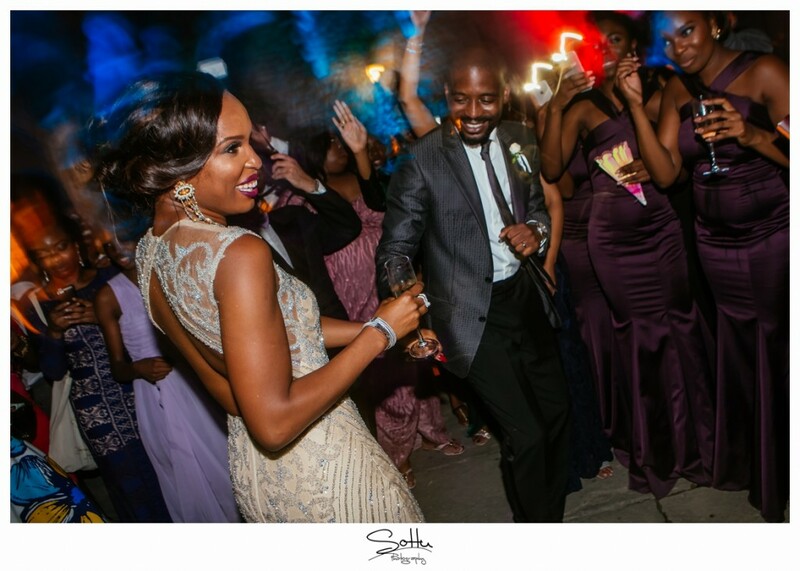 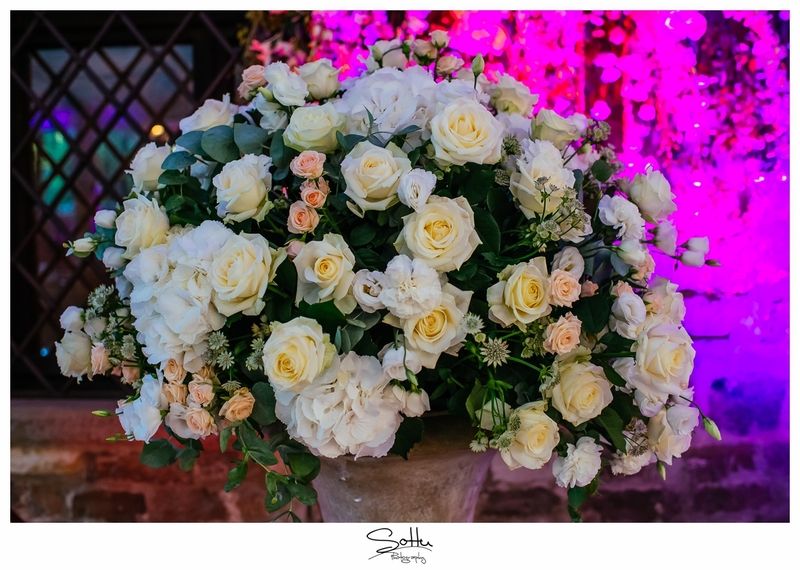 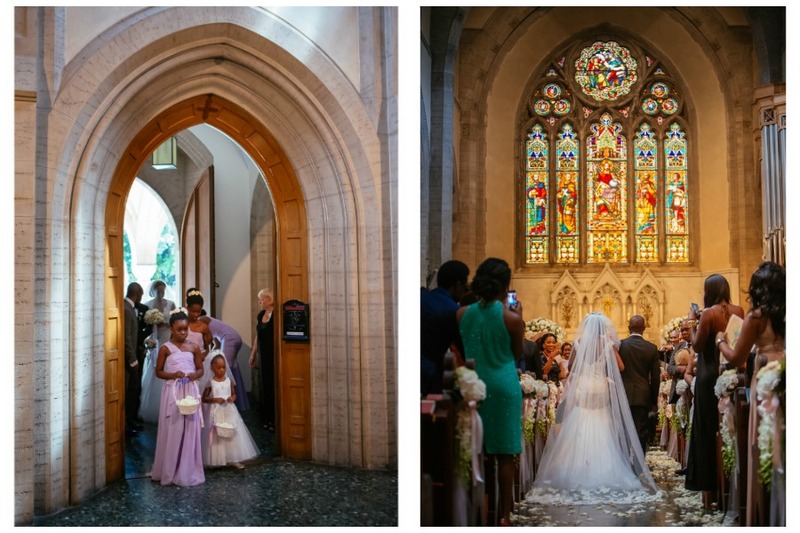 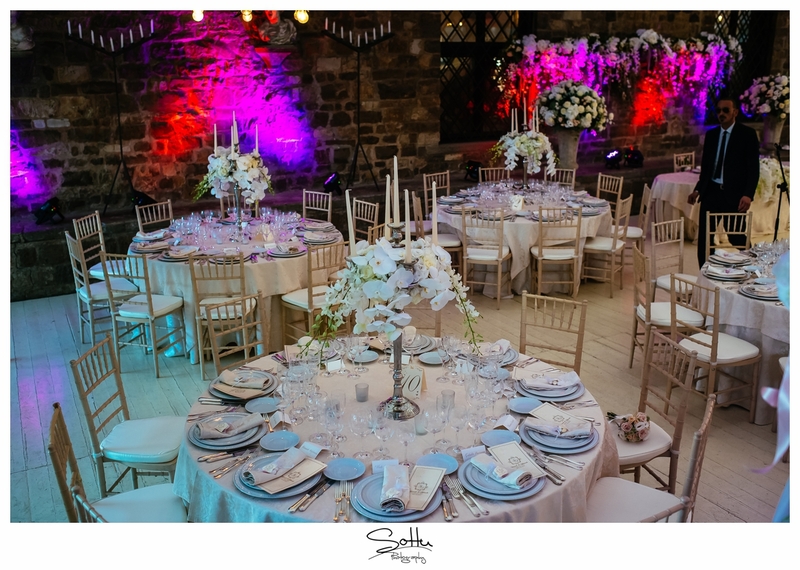 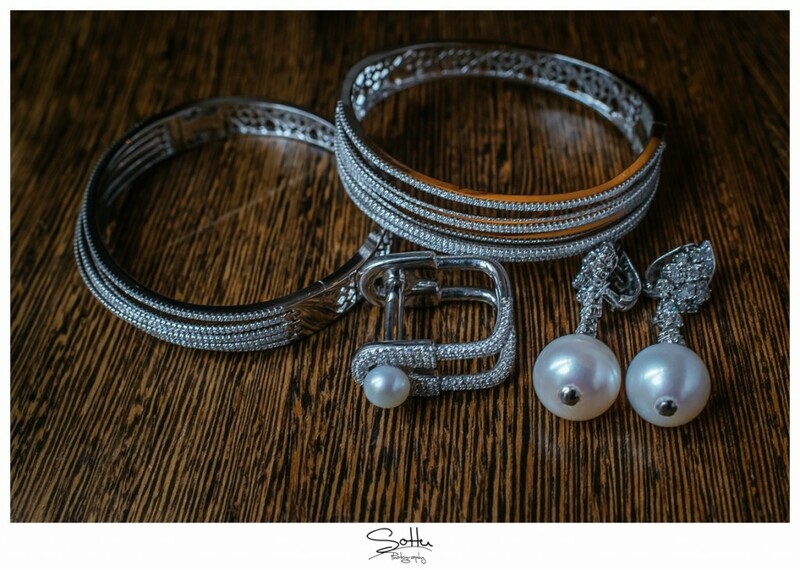 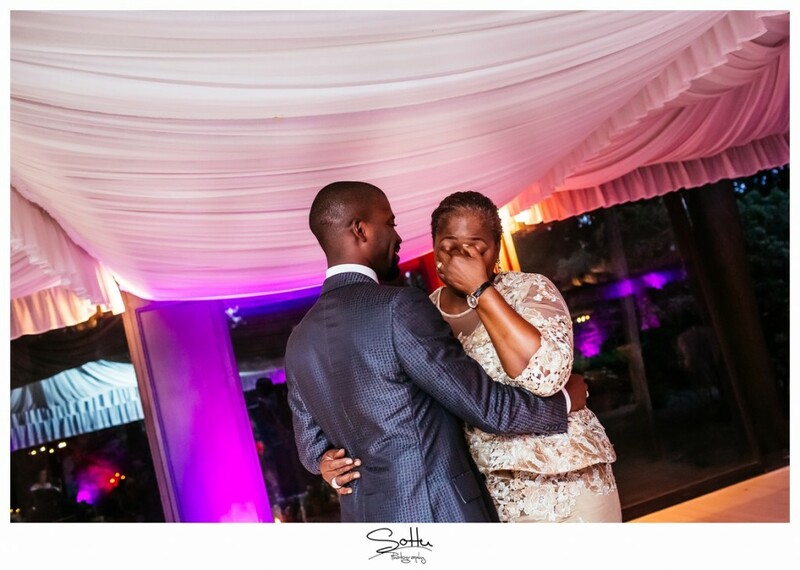 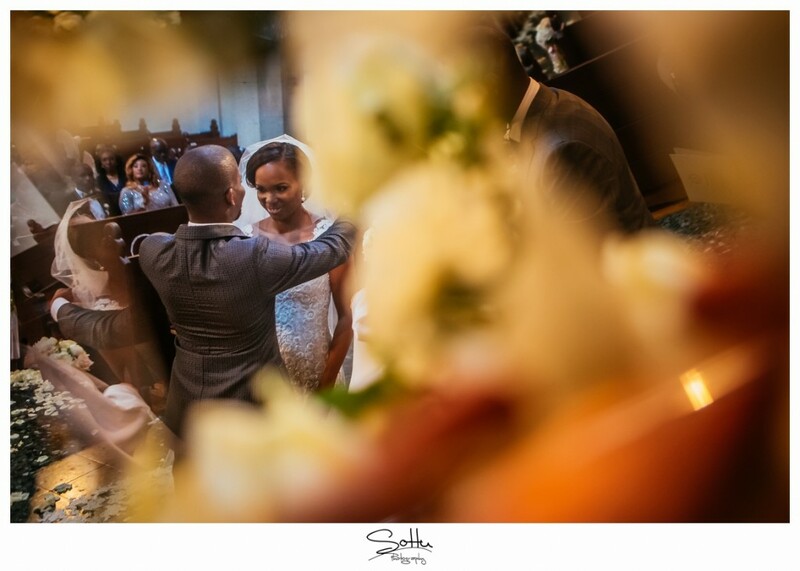 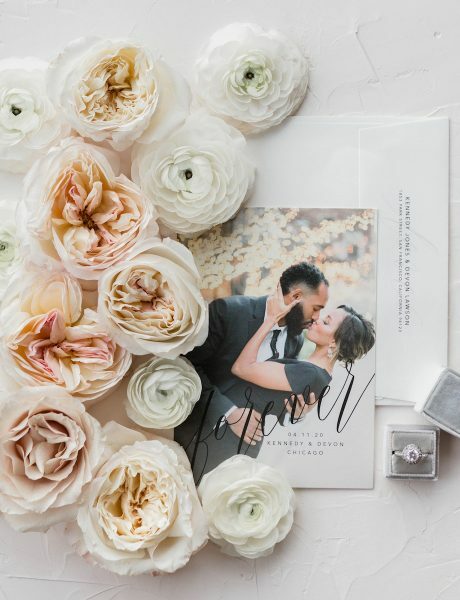 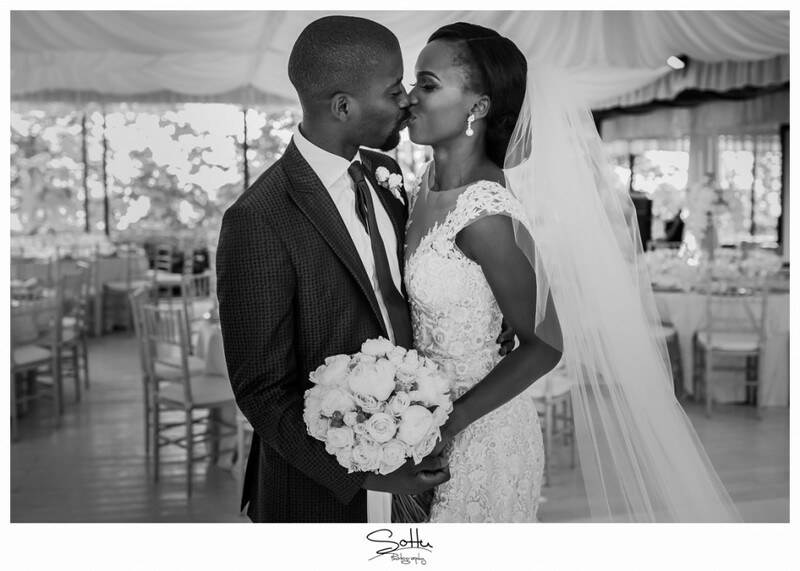 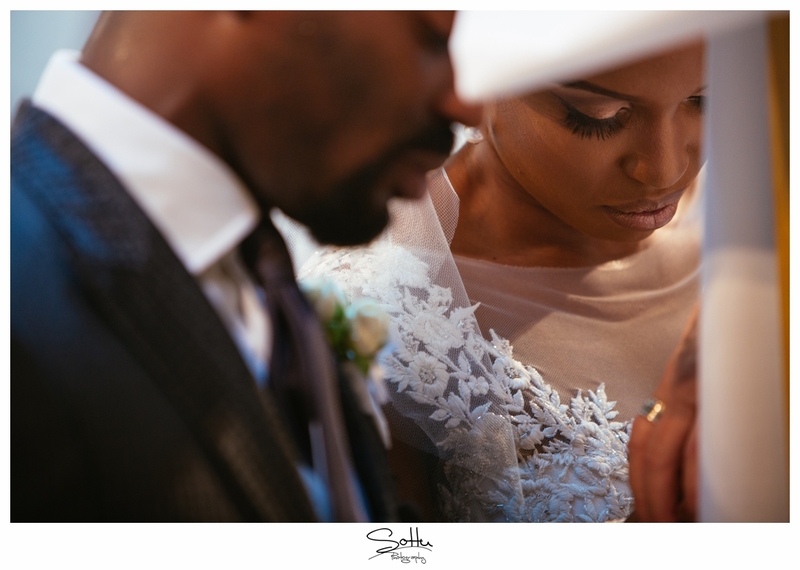 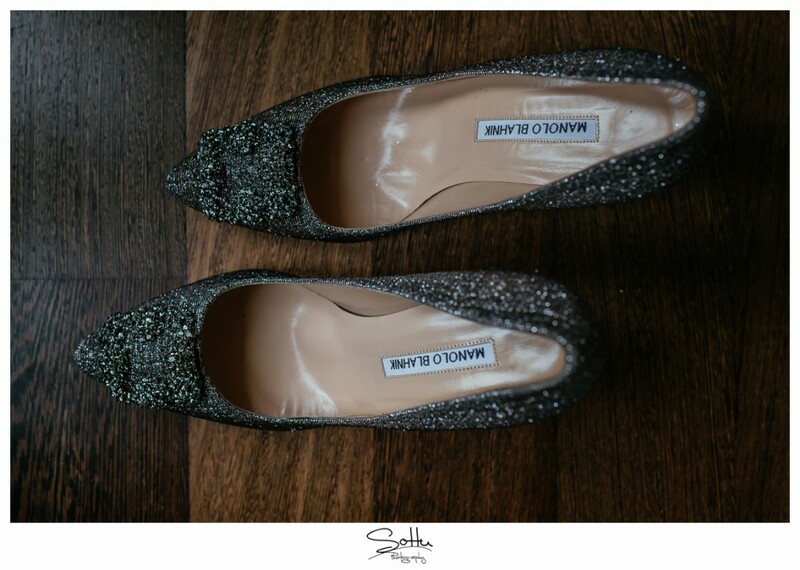 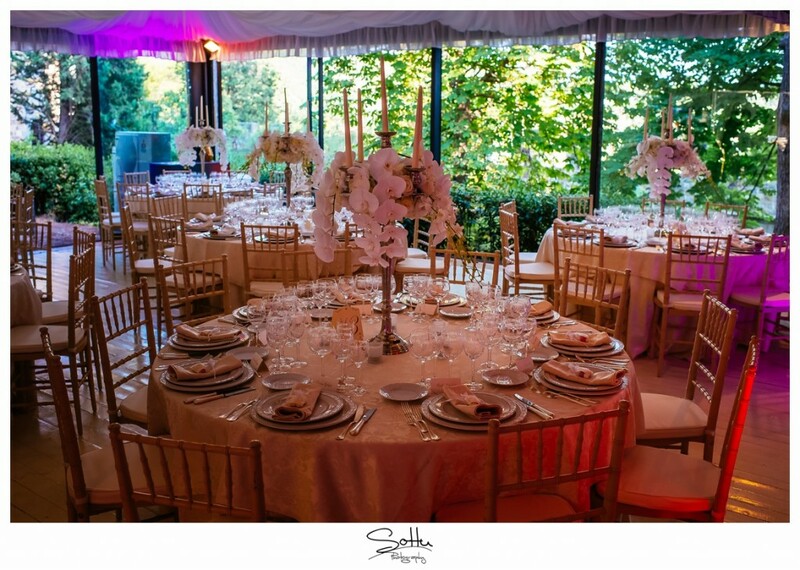 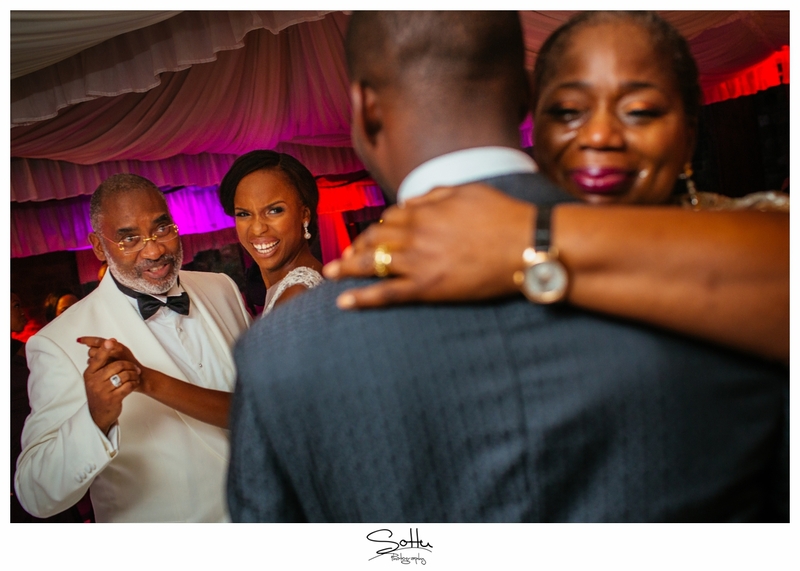 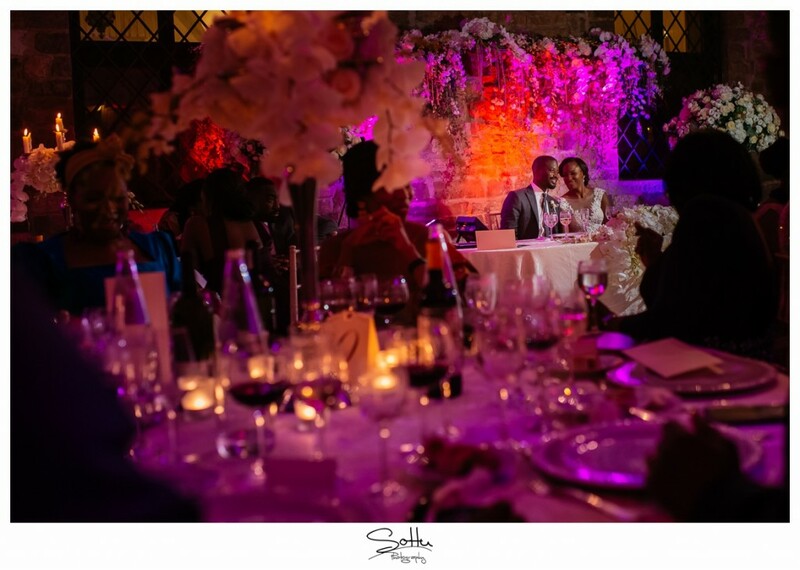 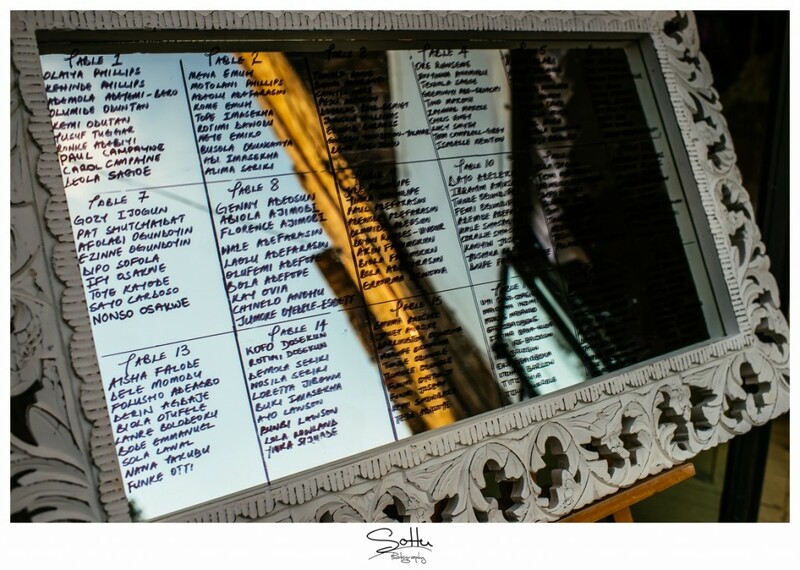 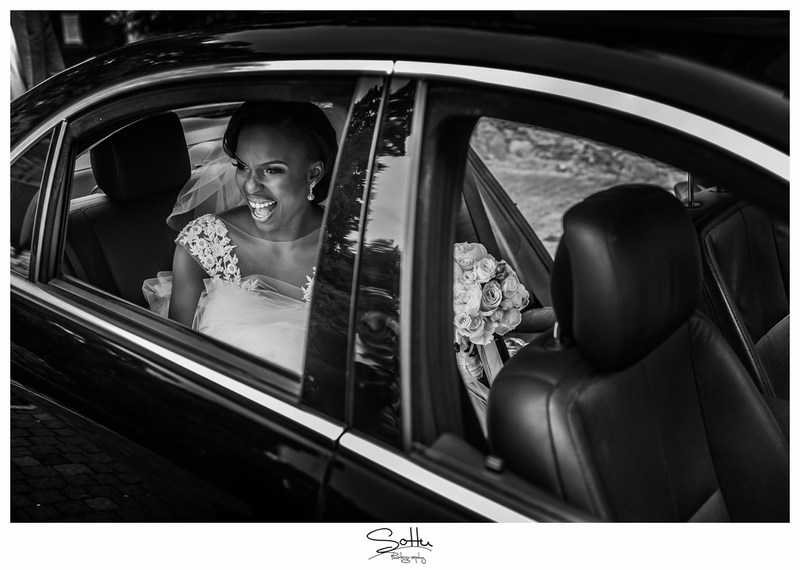 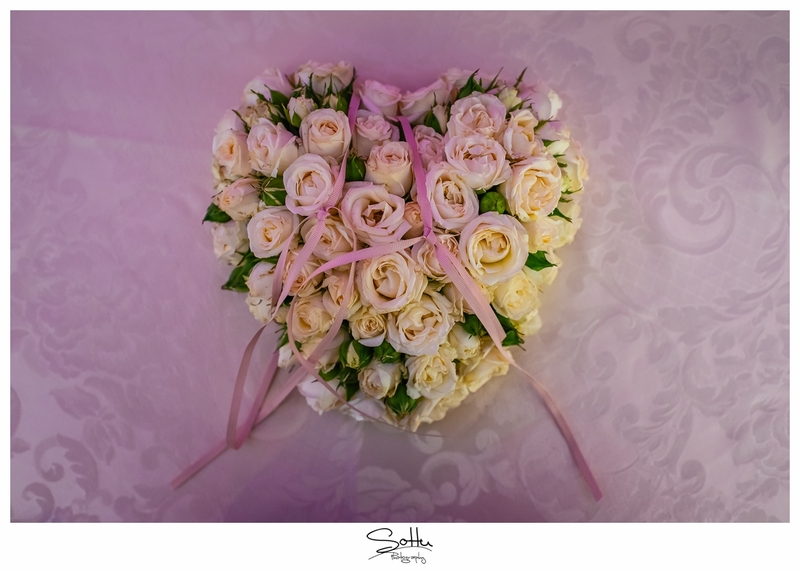 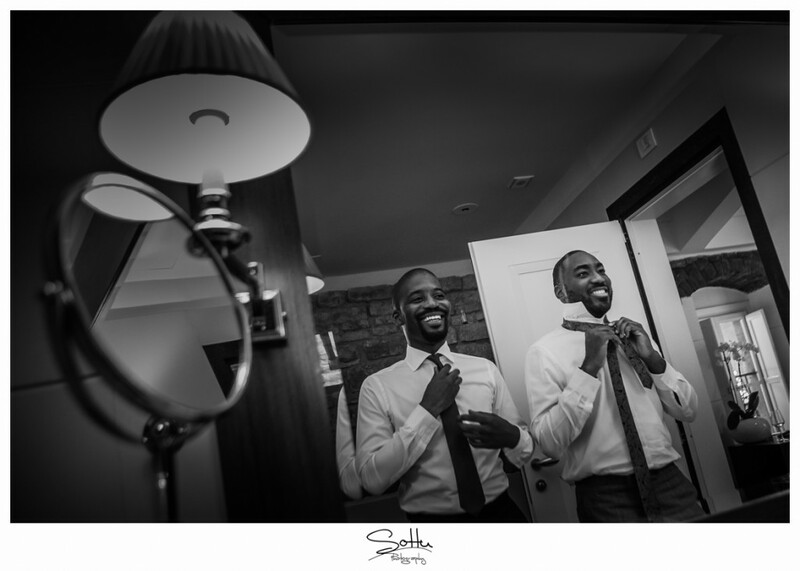 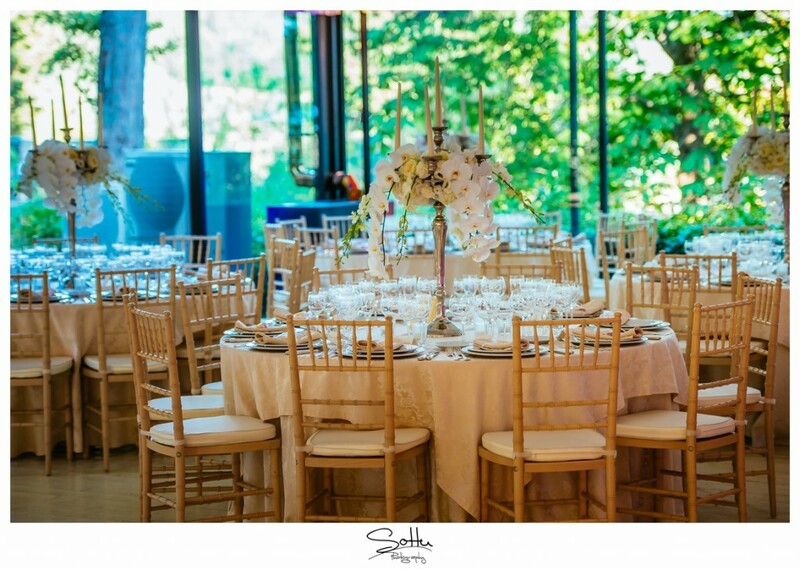 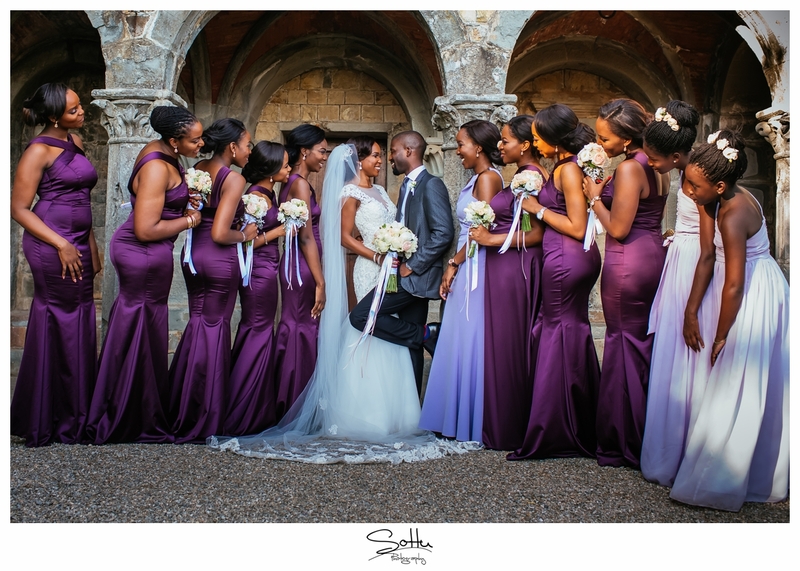 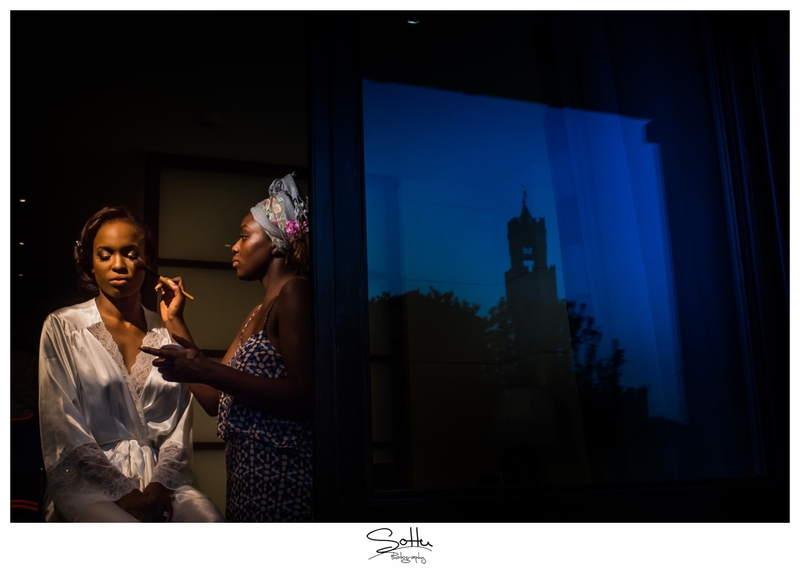 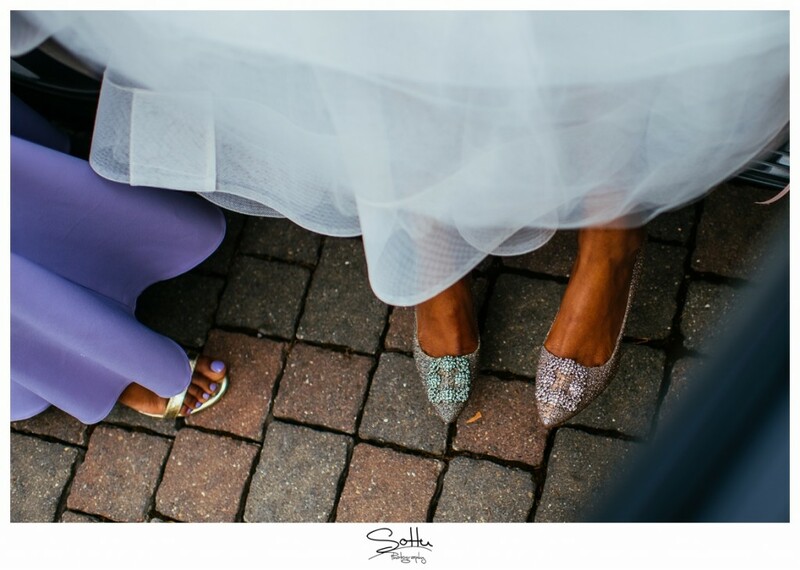 In celebration of the couple’s anniversary we have all the gorgeous images by Sottu Photography to share with you. 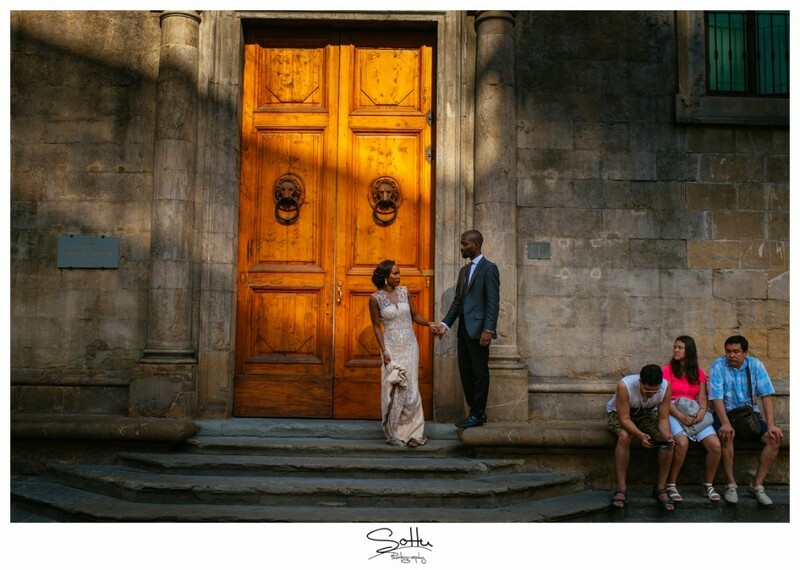 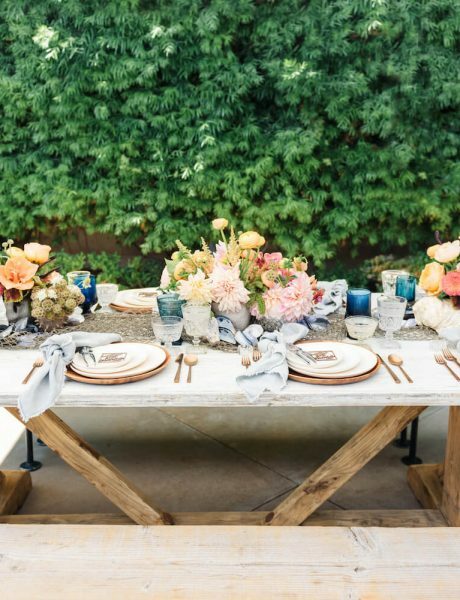 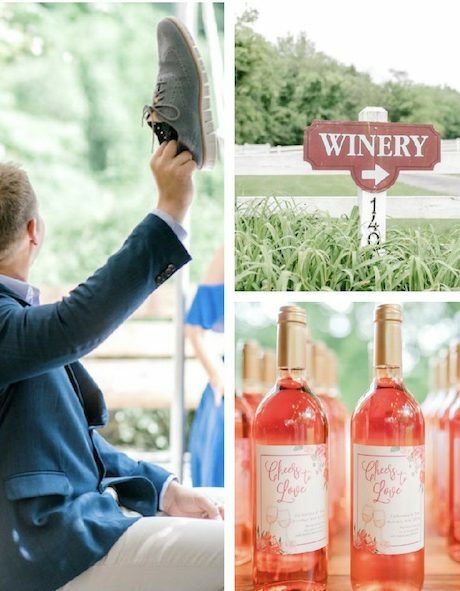 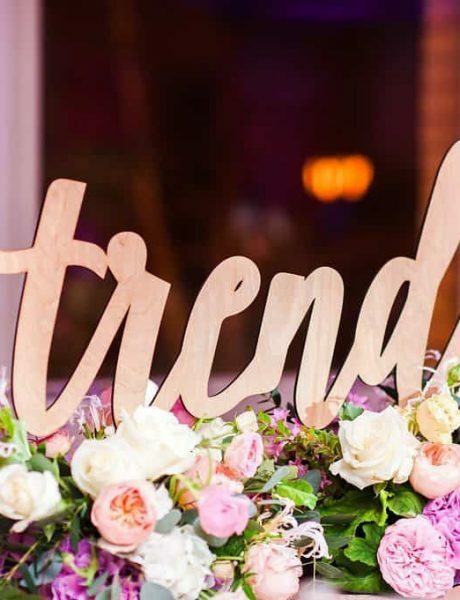 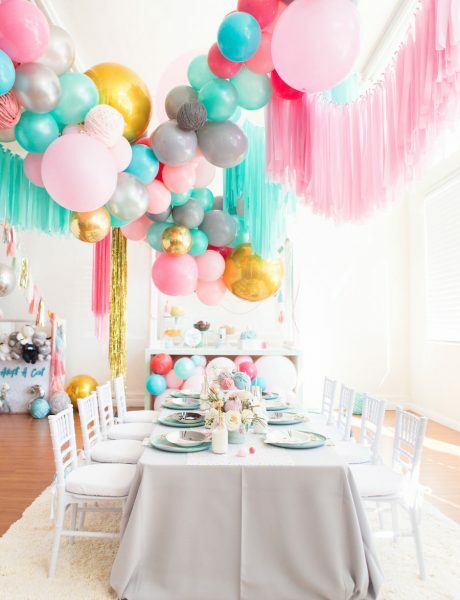 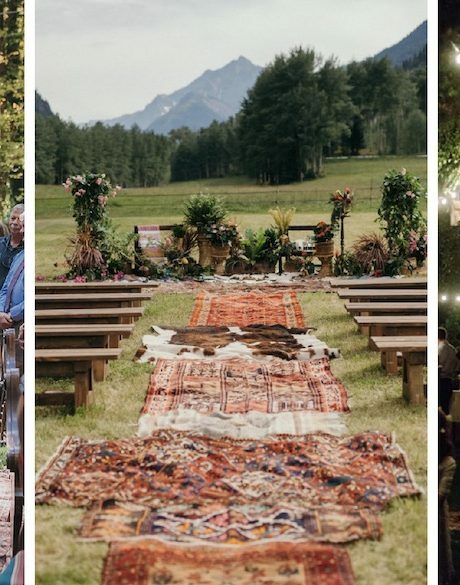 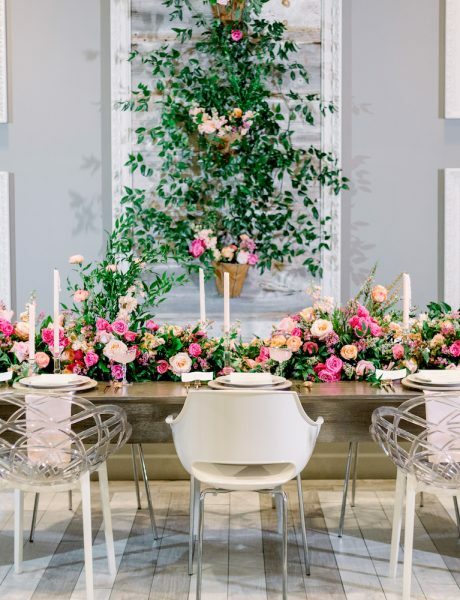 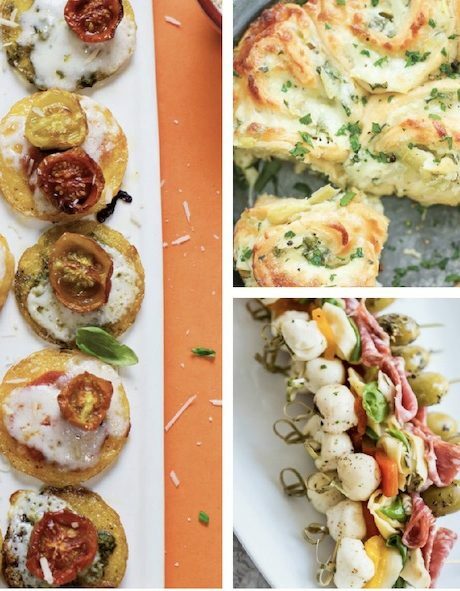 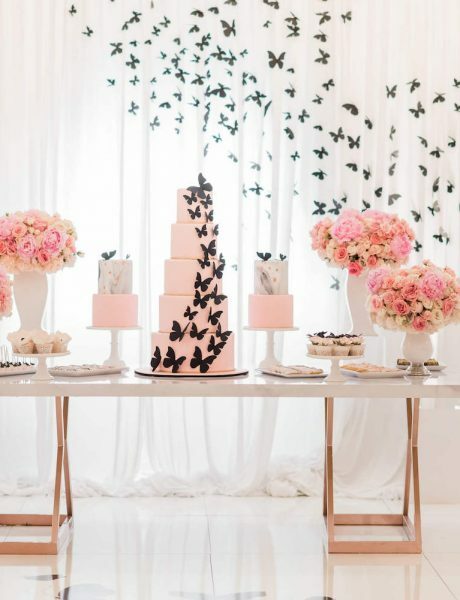 Nothing says romance like a pretty perfect Tuscany wedding and this one definitely takes the cake. 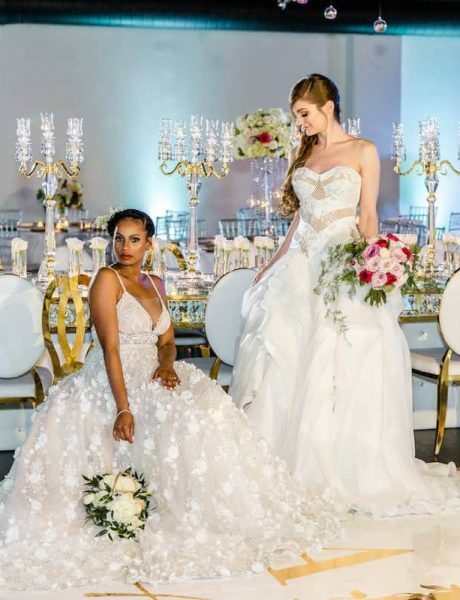 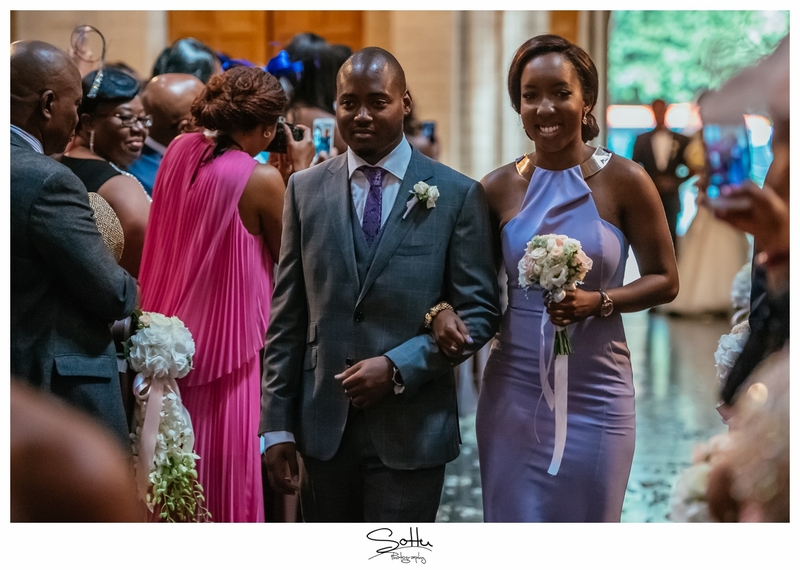 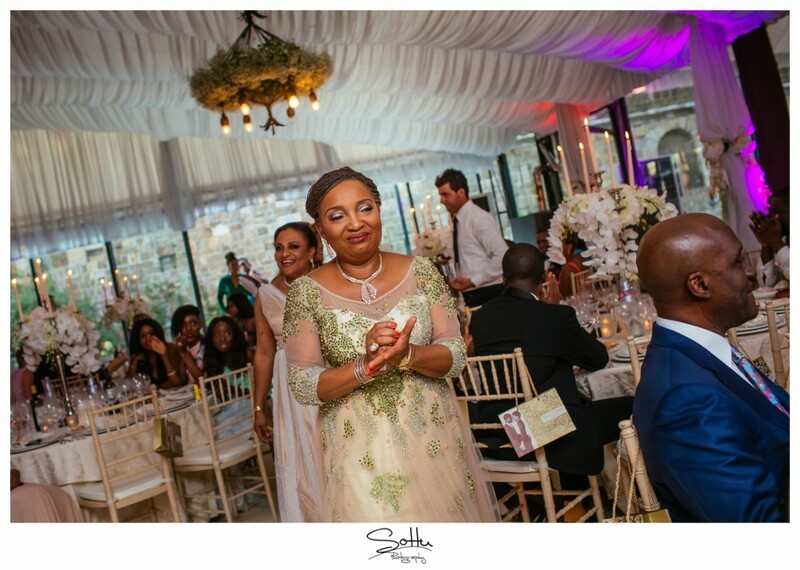 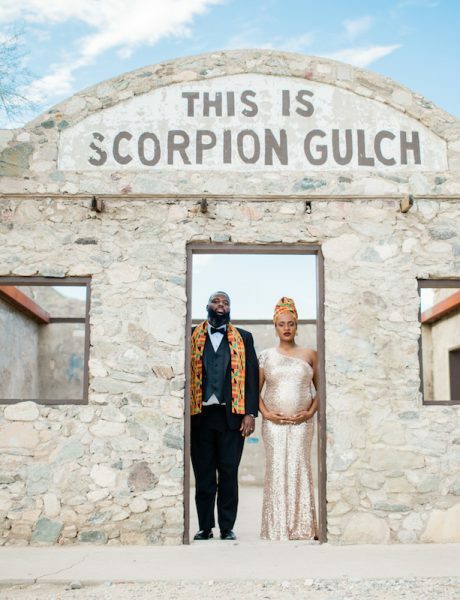 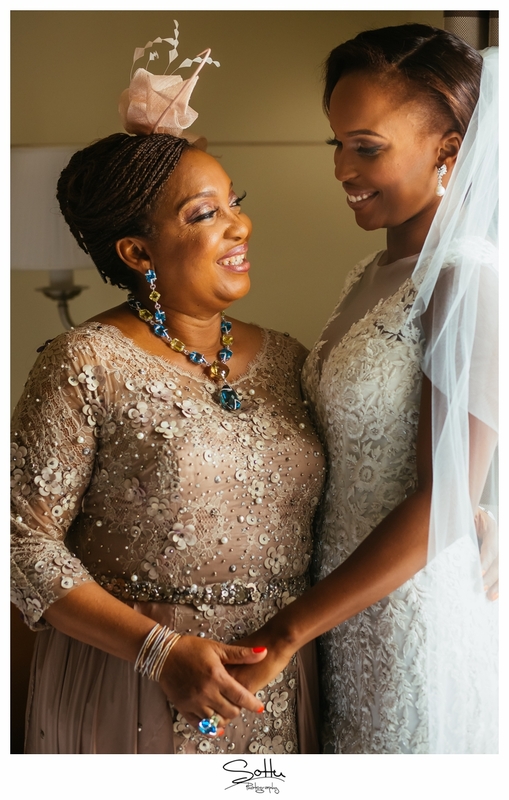 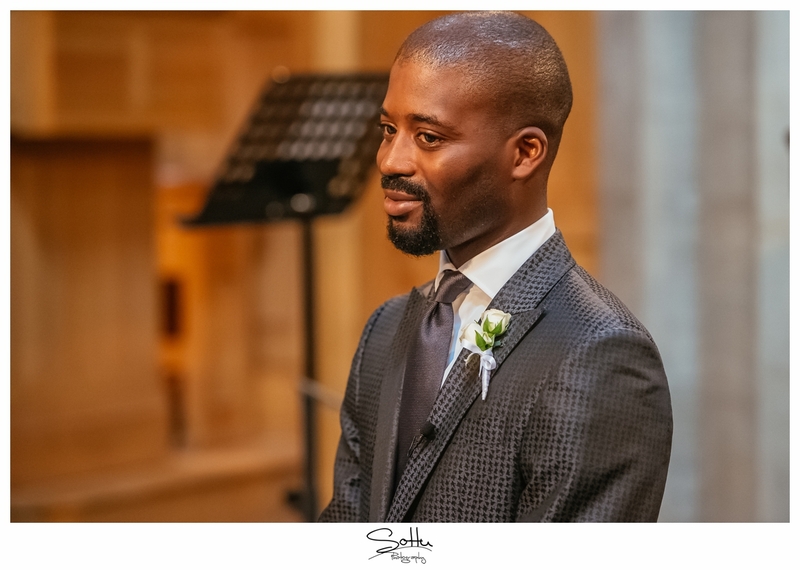 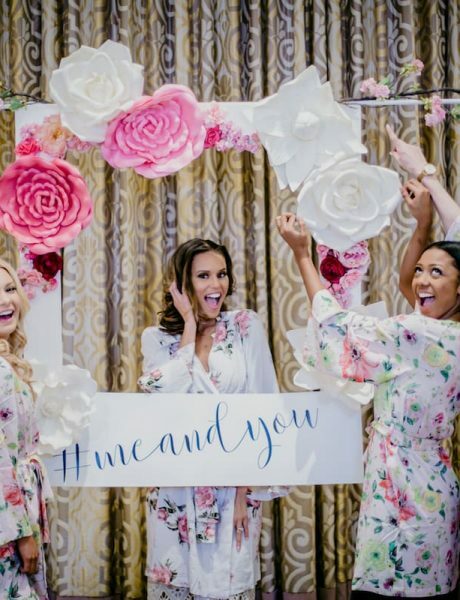 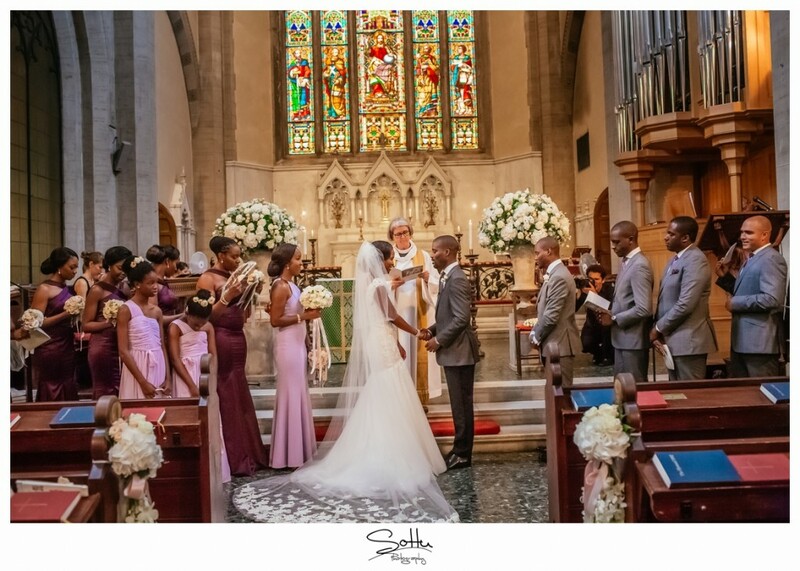 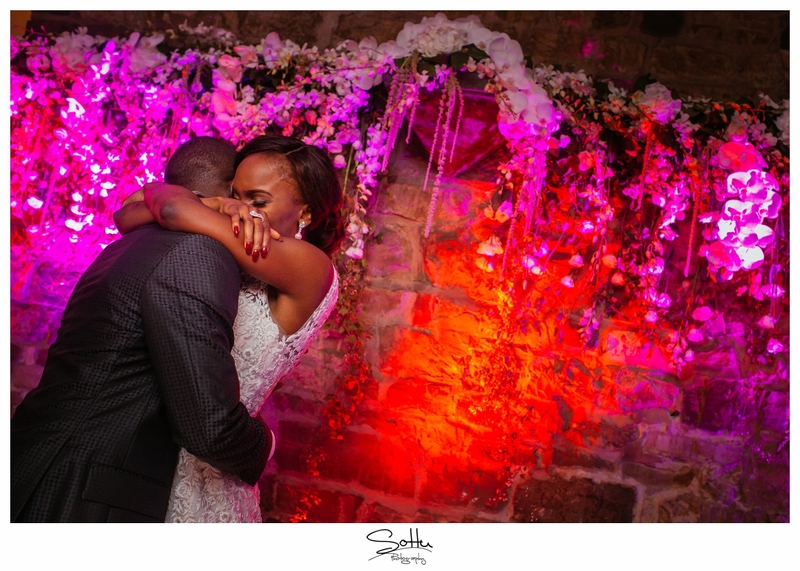 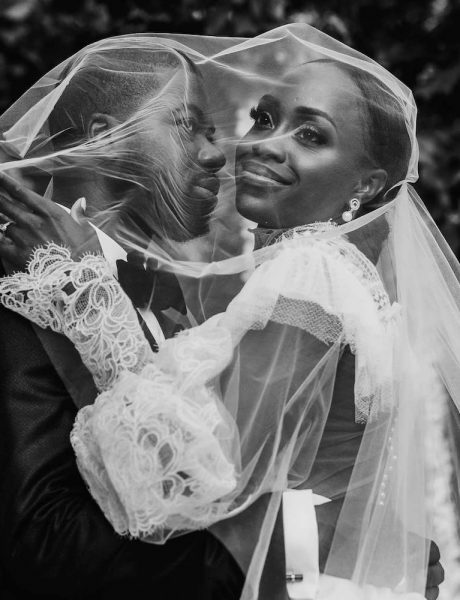 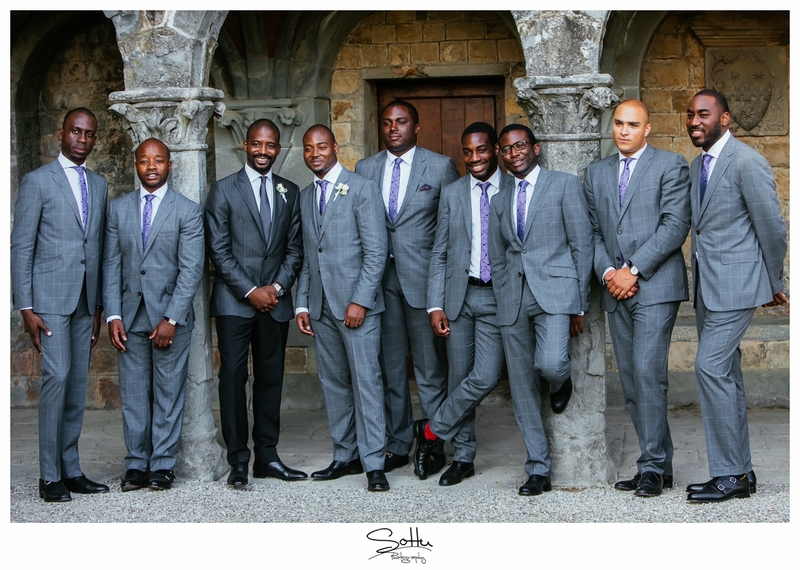 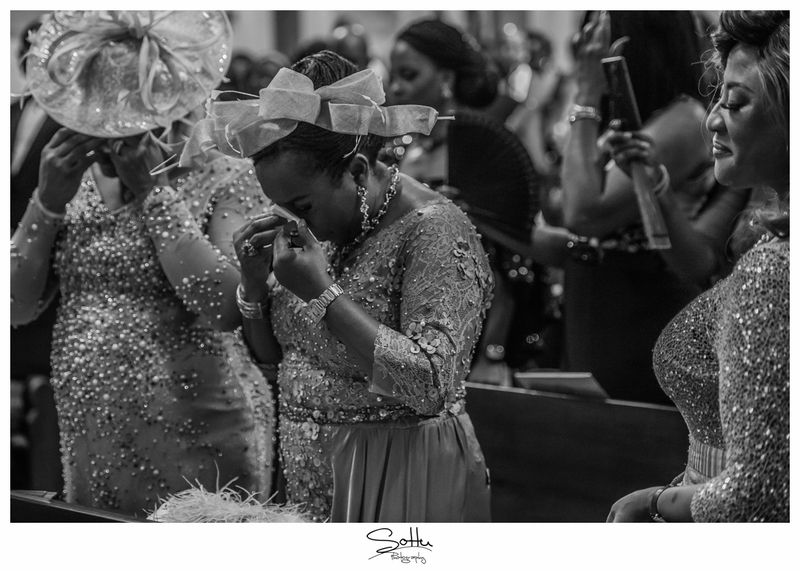 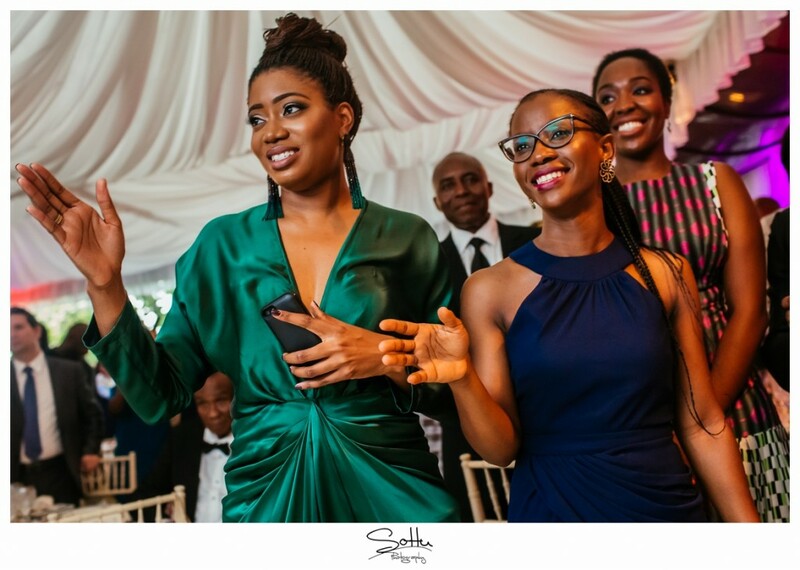 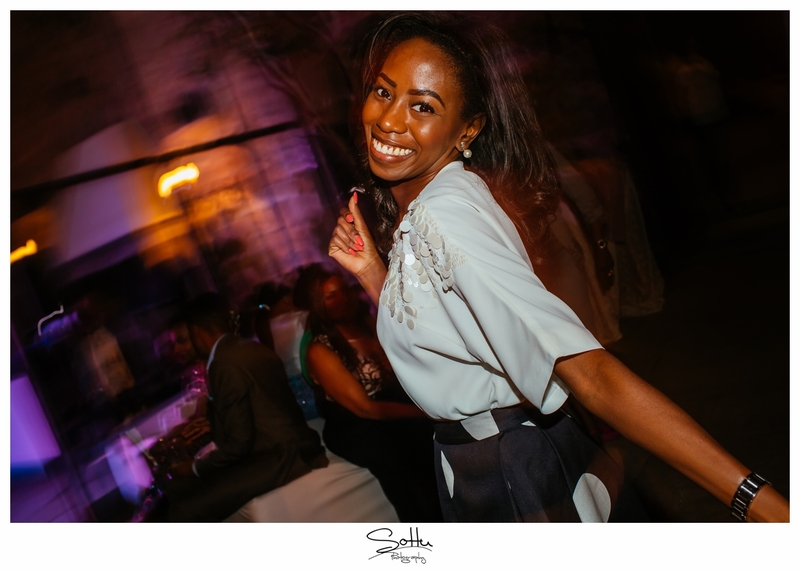 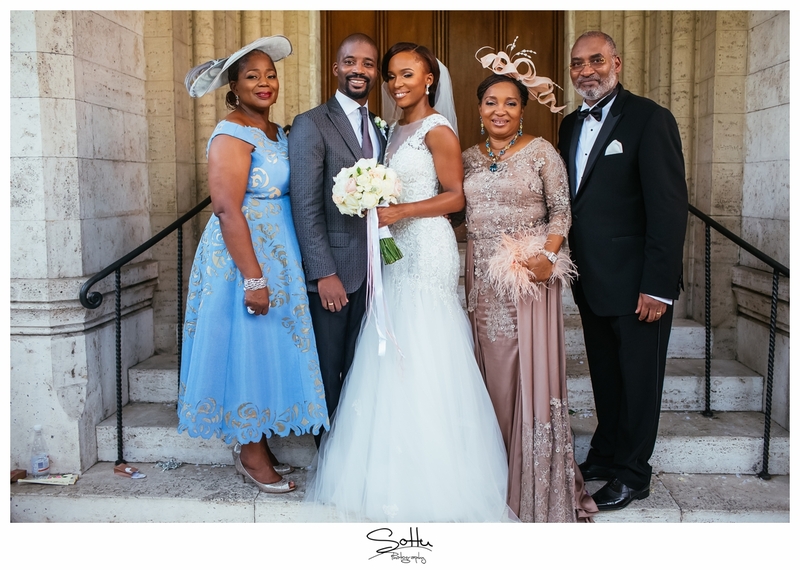 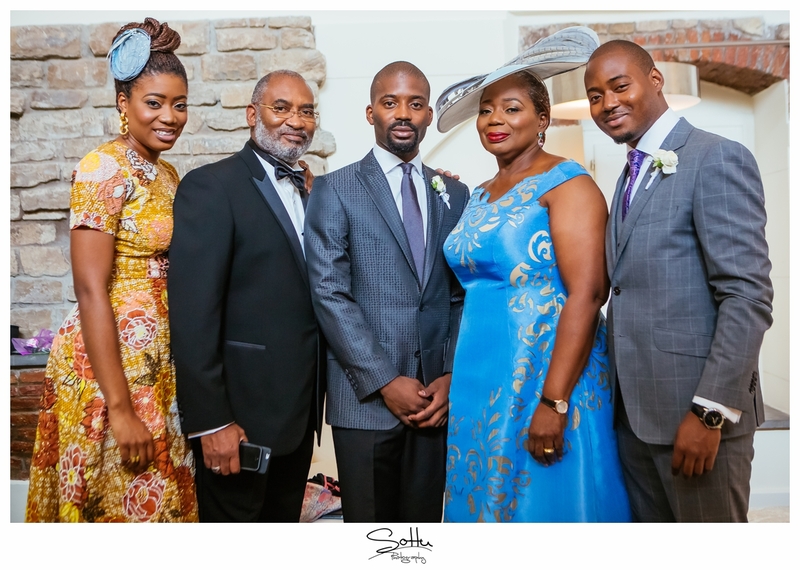 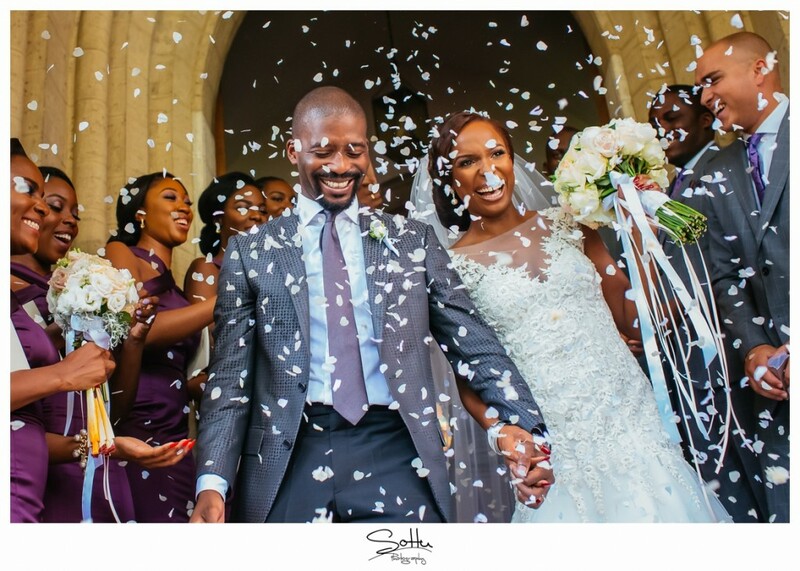 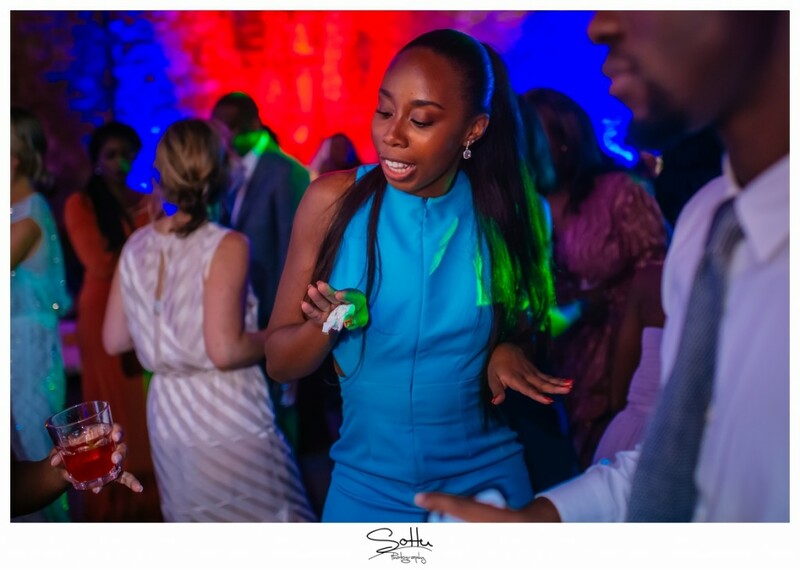 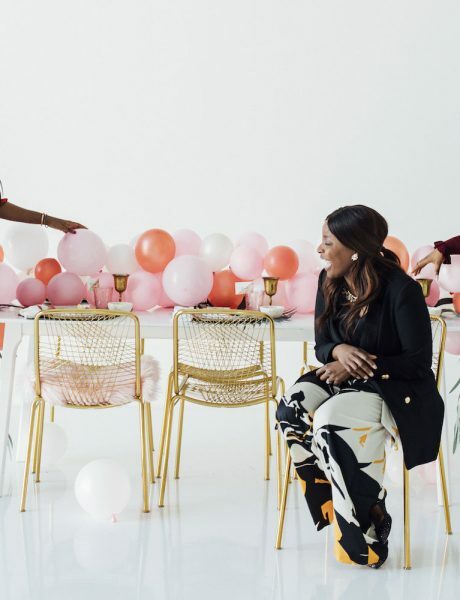 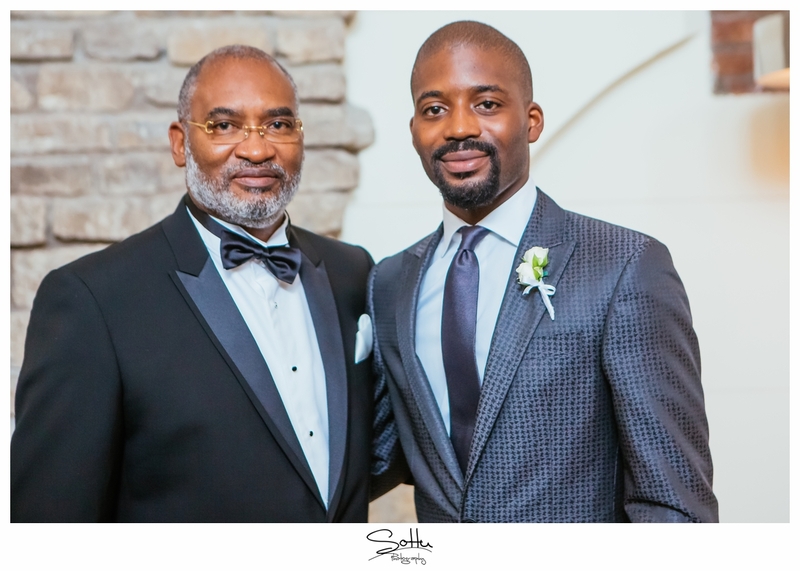 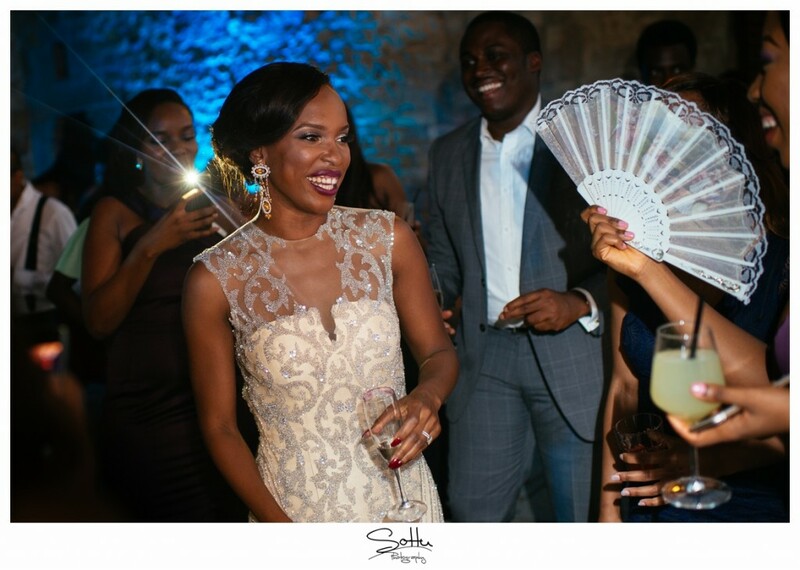 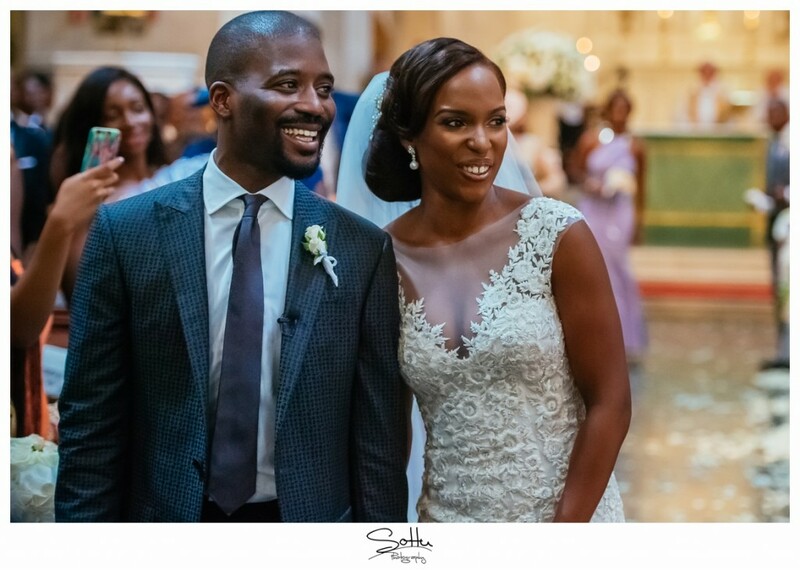 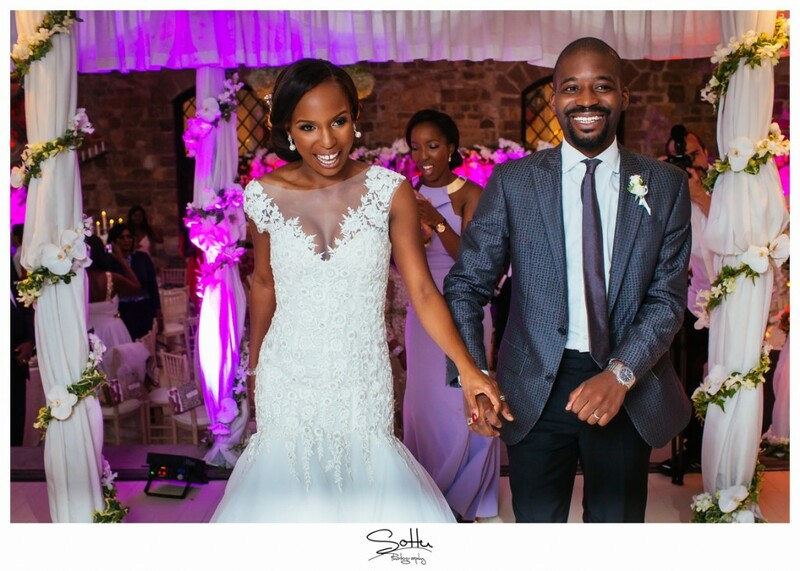 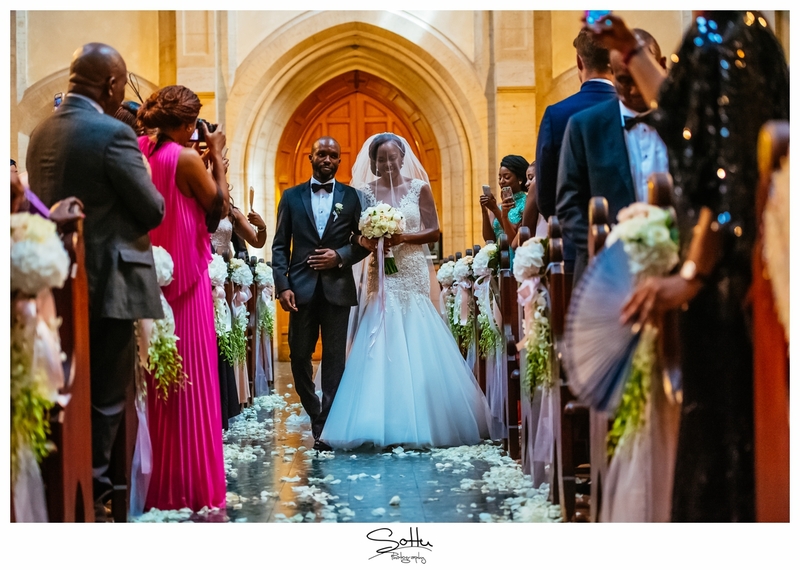 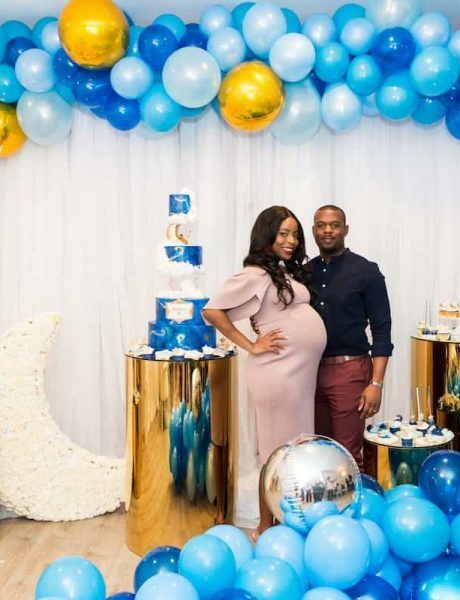 Bride Yewande was an absolute vision in her embroidered Monique L’Huillier lace gown with an illusion plunge neckline and her dapper groom Ademola went for a cool patterned suit by Richard James, that took groom style to a whole new level. 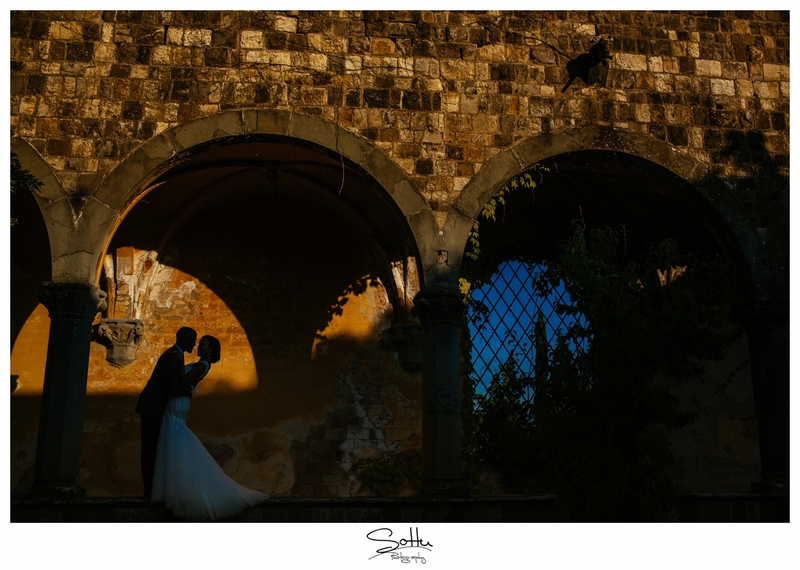 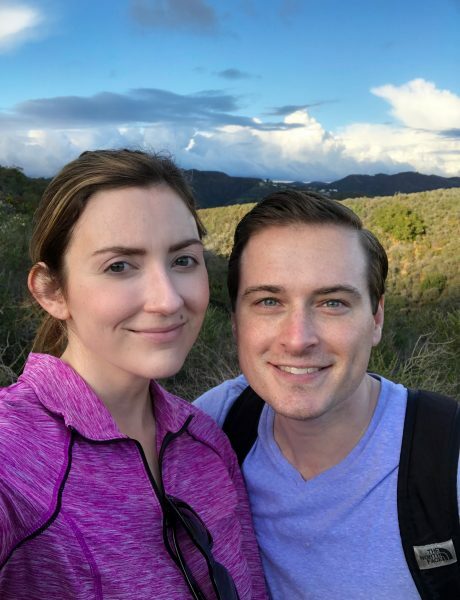 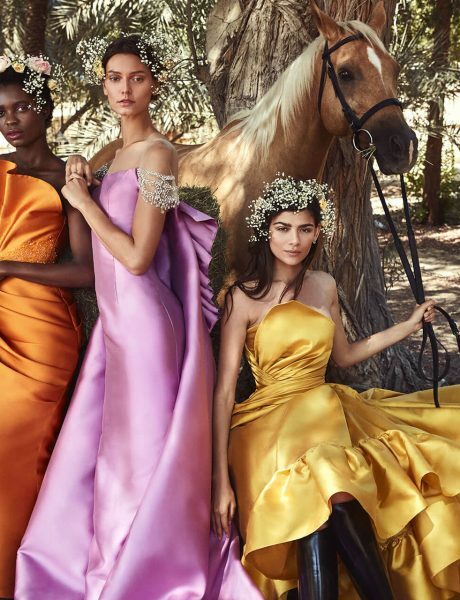 The couple said I do at the magnificent Castello di Vincigliata, a truly breathtaking castle that just makes my cinderella-loving self swoon like crazy ( I mean, it’s a freaking castle for goodness sake!) 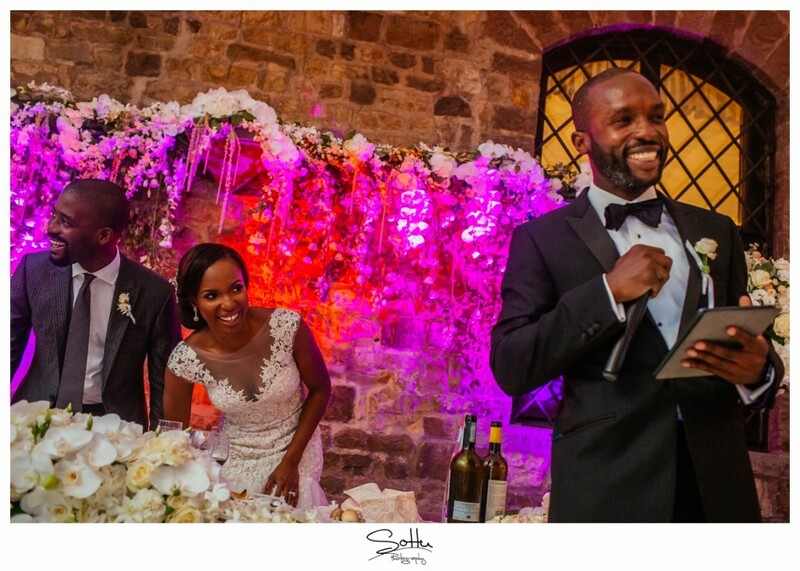 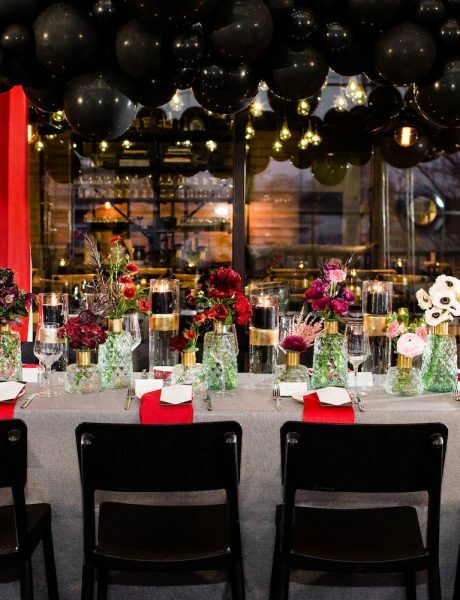 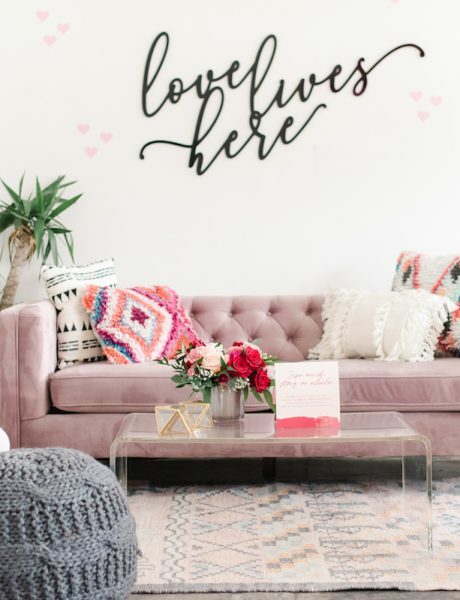 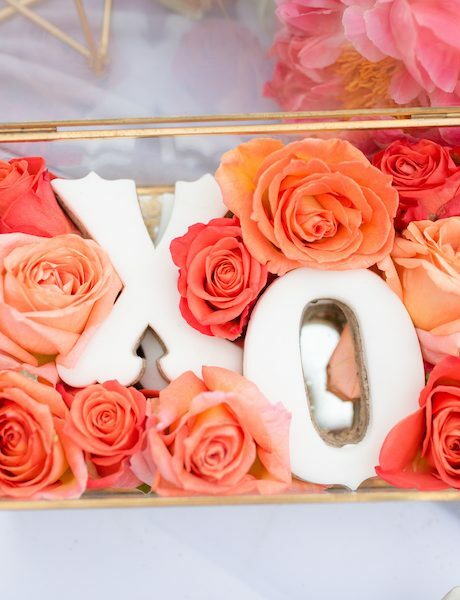 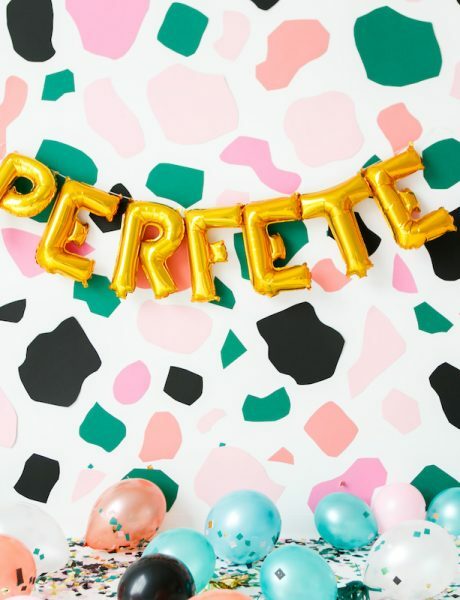 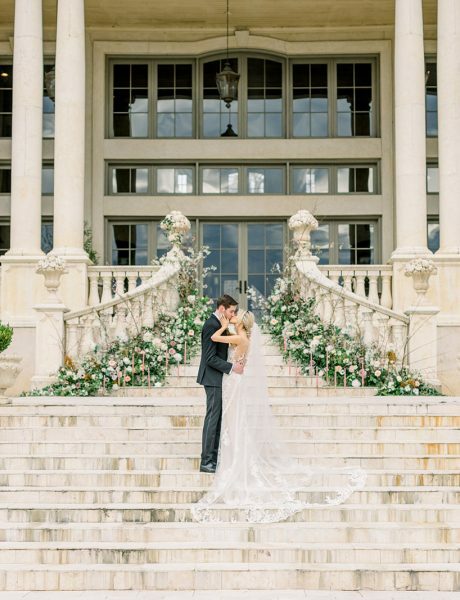 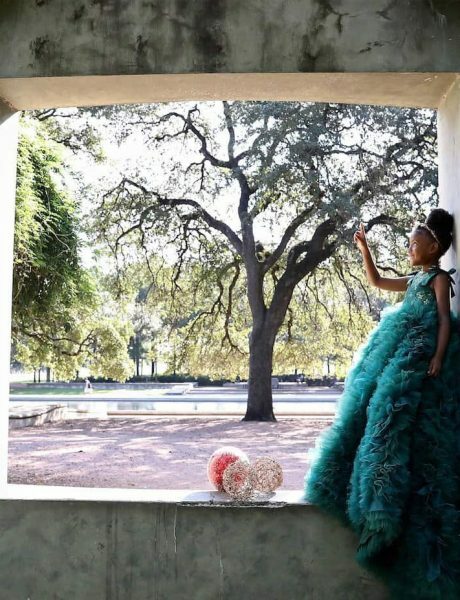 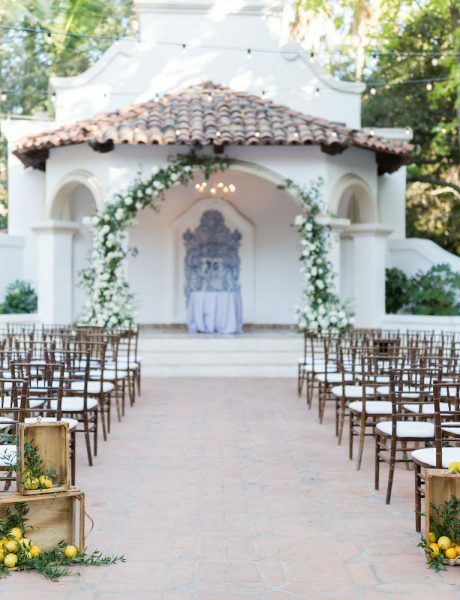 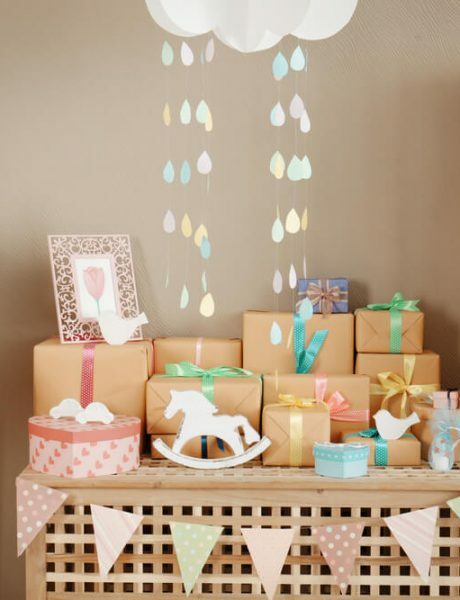 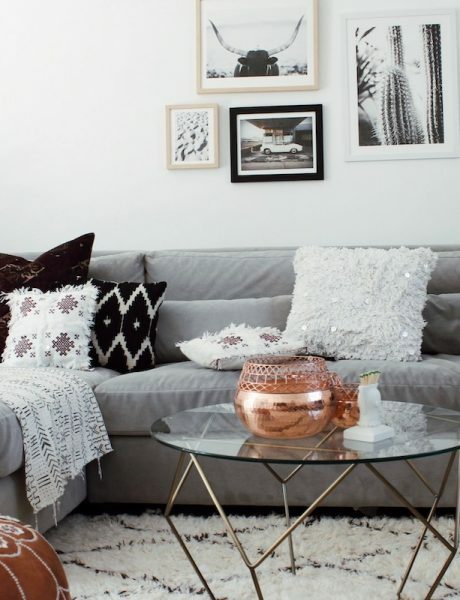 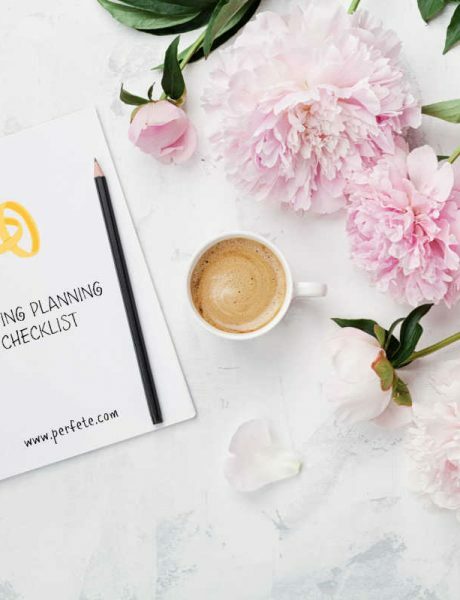 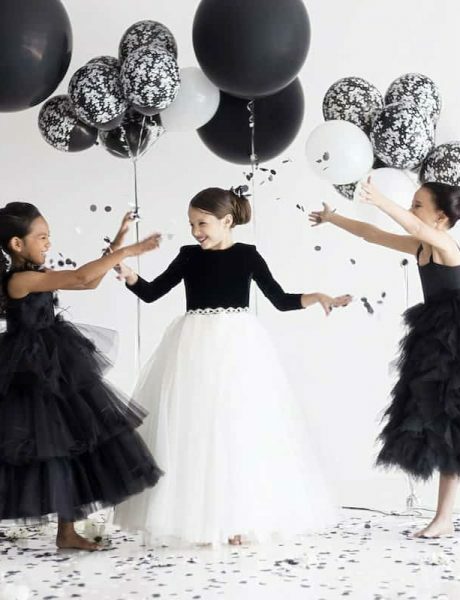 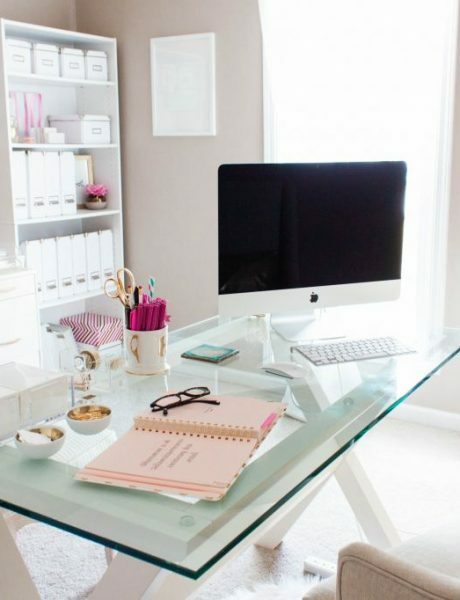 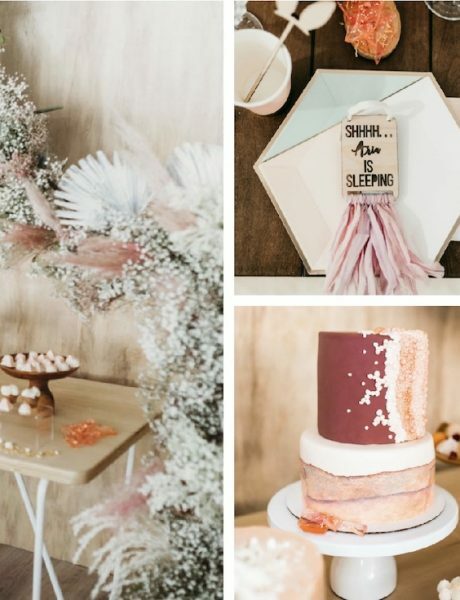 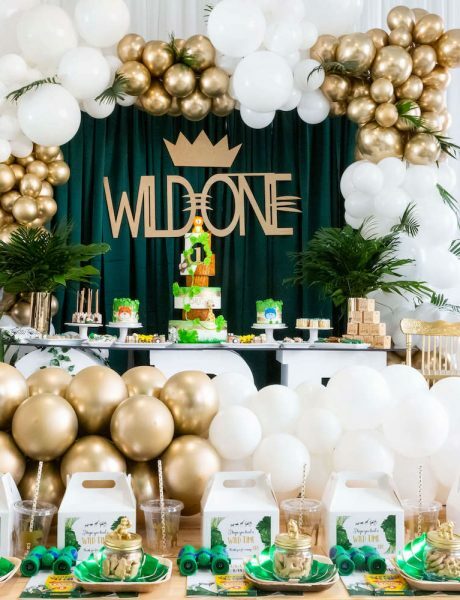 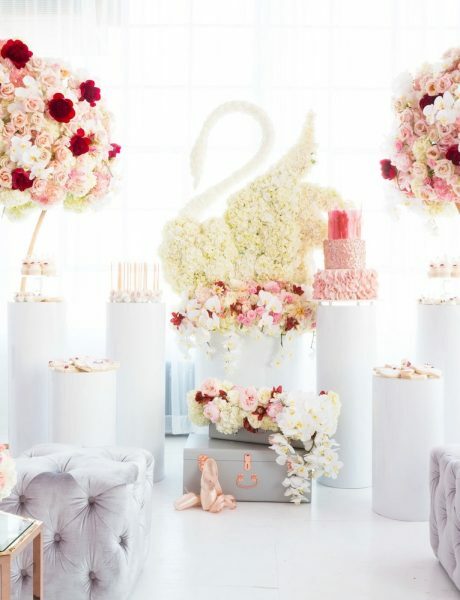 So, grab a cappuccino, sit back as we take you through one heck of an #aisleperfect wedding. 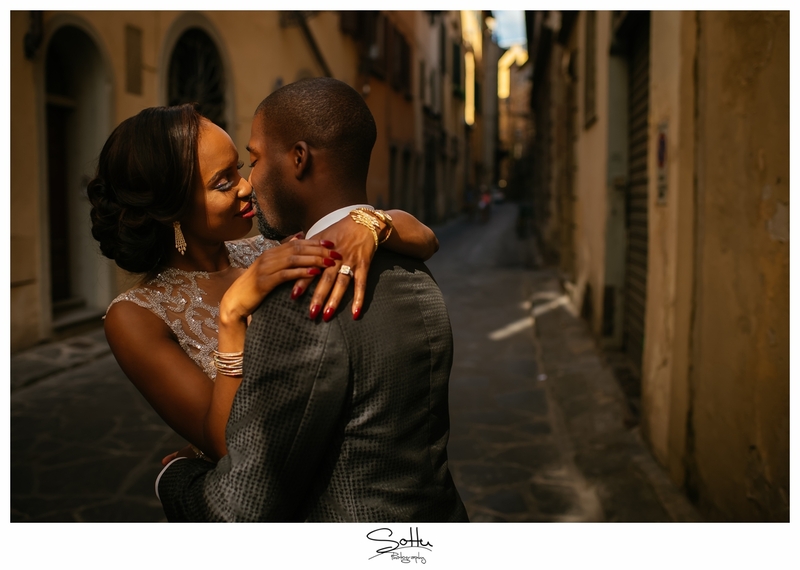 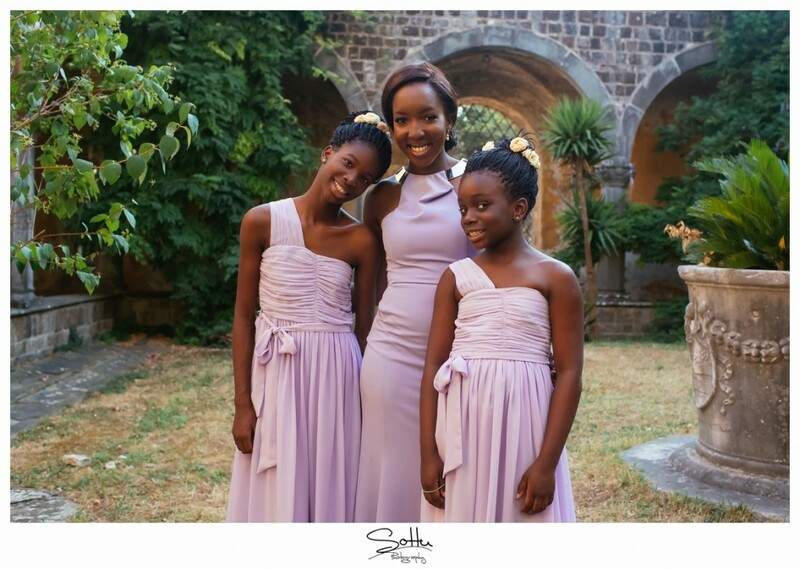 TRAILER WEDDING YEWANDE & ADEMOLA from FDS WEDDING FILMS FLORENCE on Vimeo. 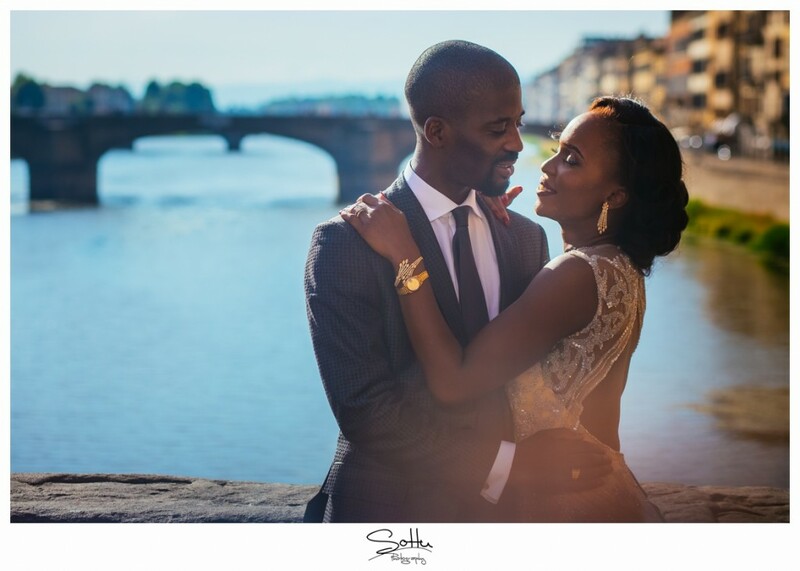 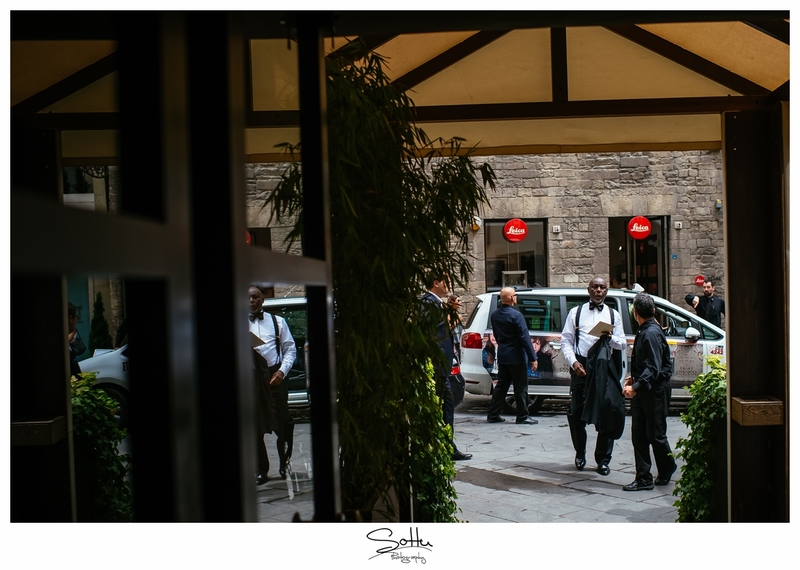 As if the fabulousness wasn’t enough, the couple chose to do a day after shoot around the city of Florence. 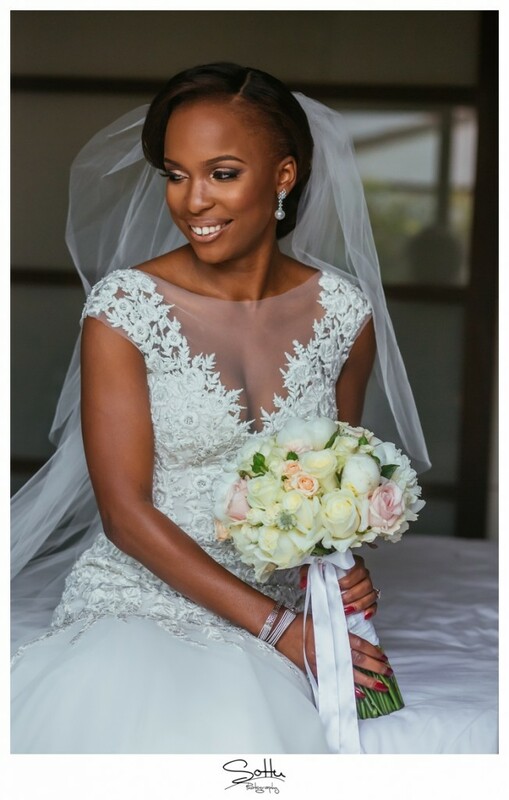 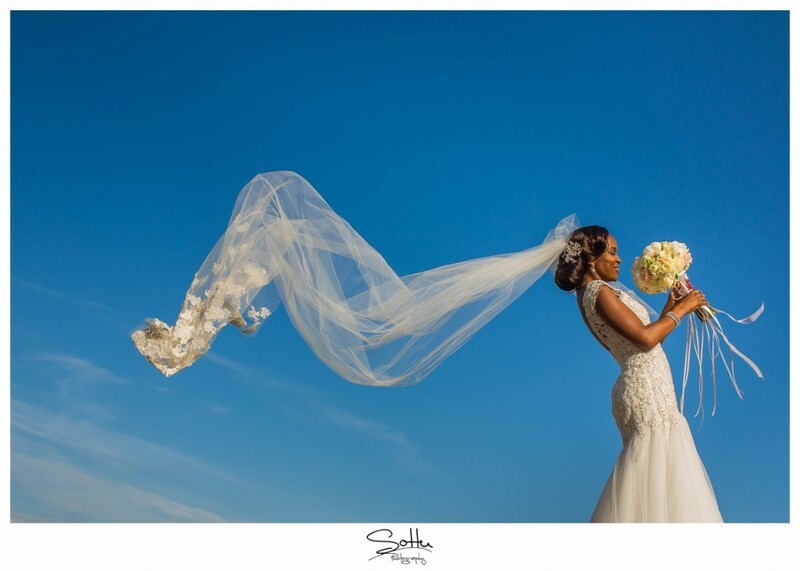 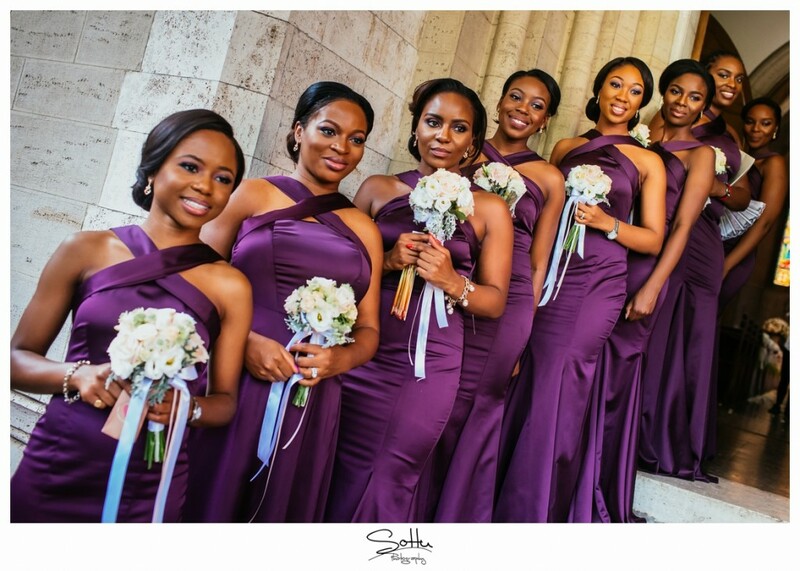 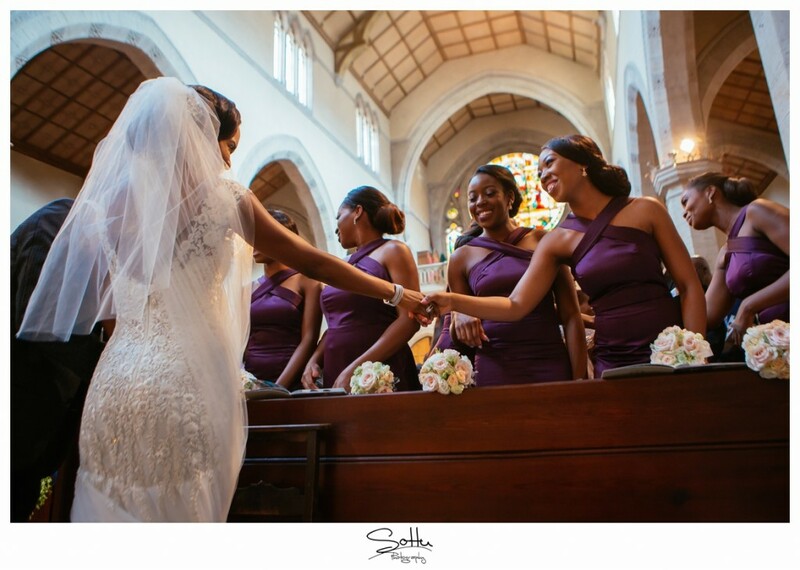 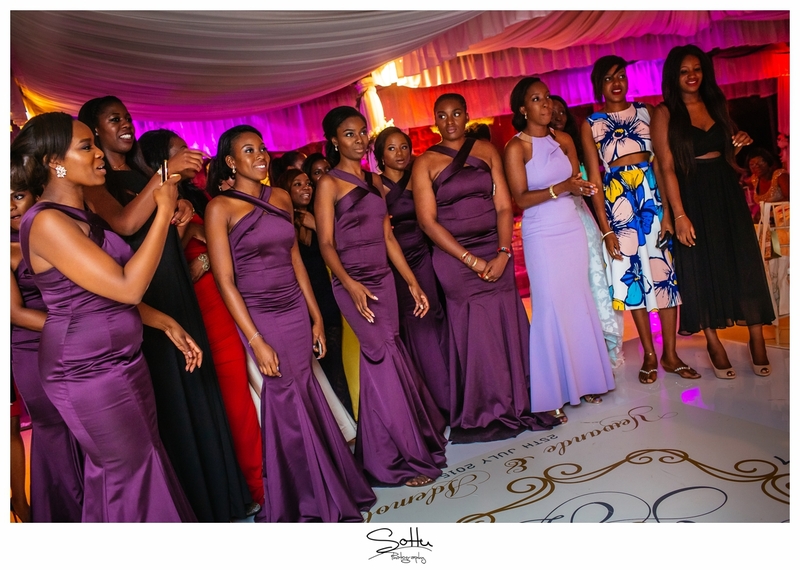 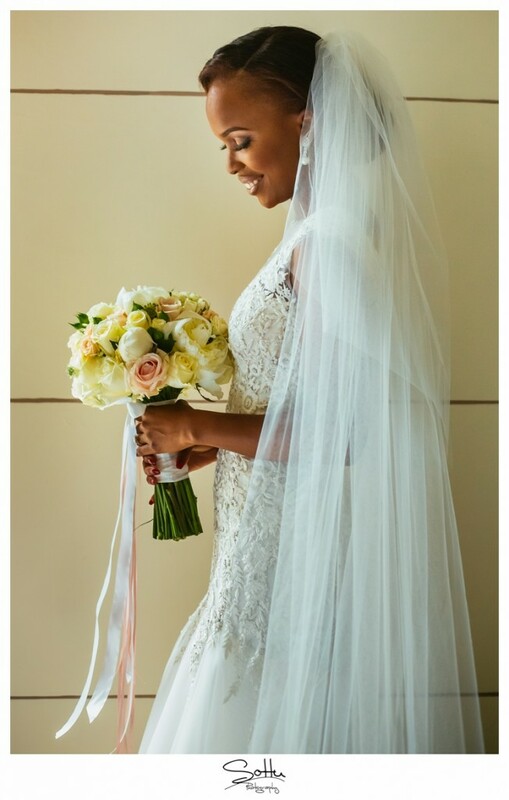 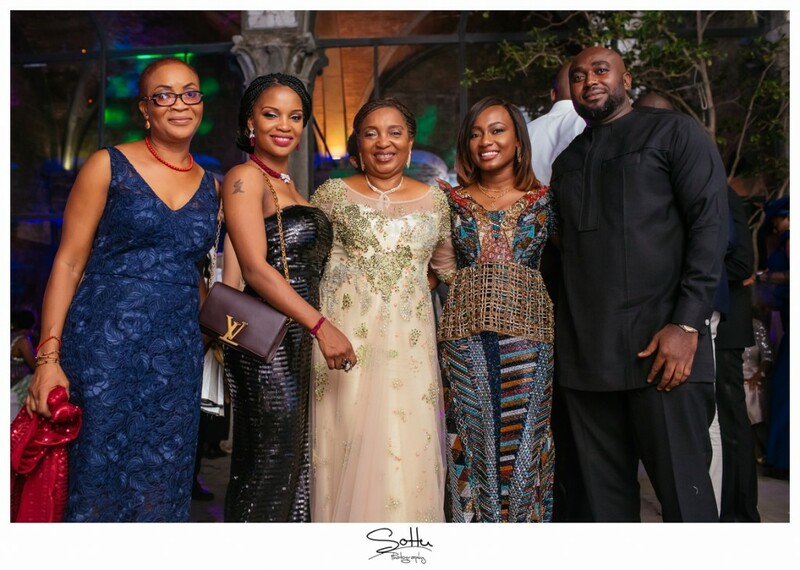 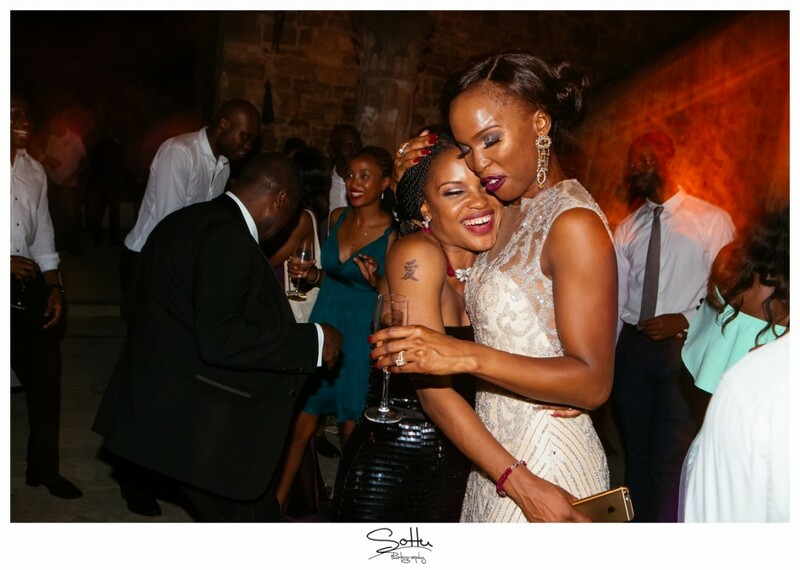 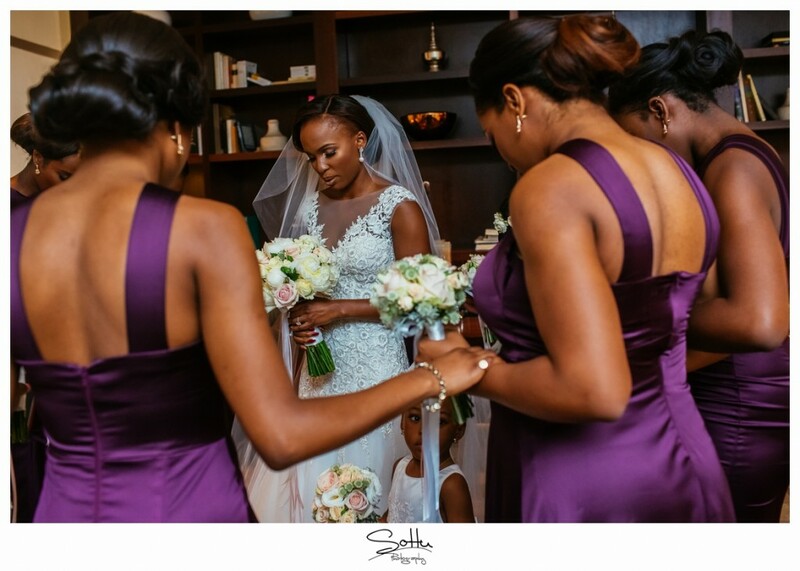 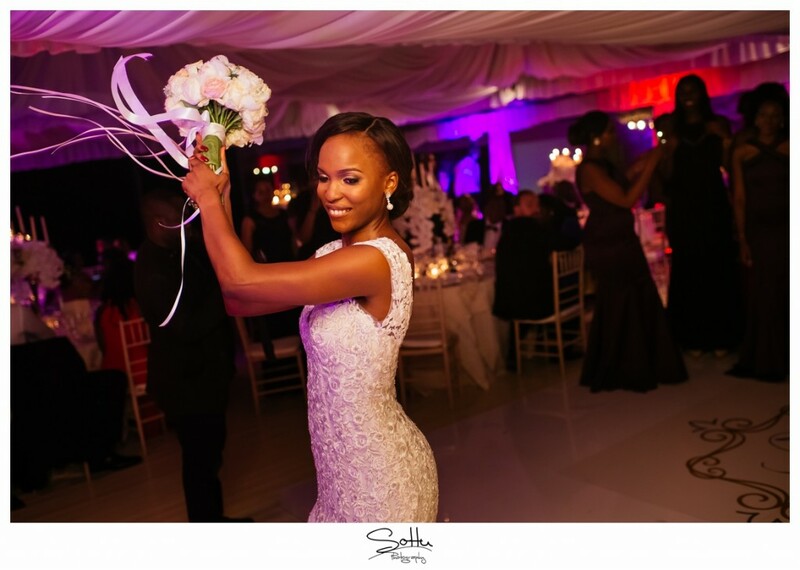 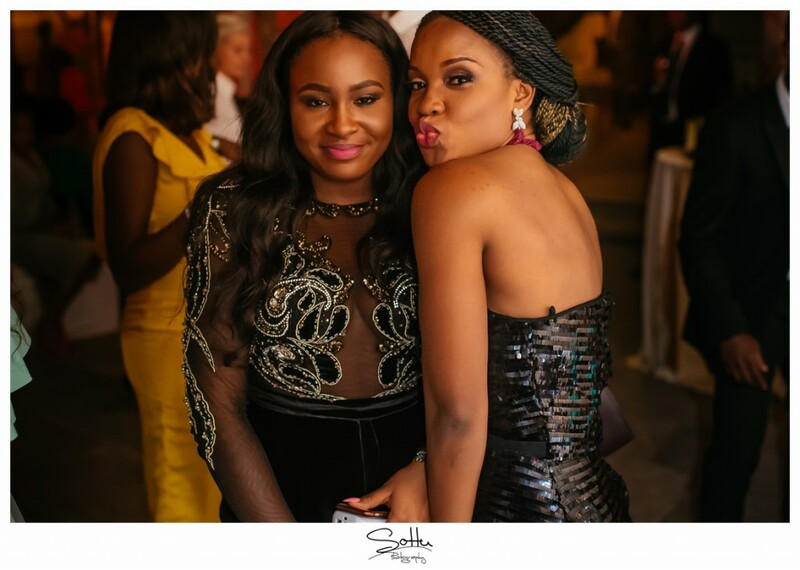 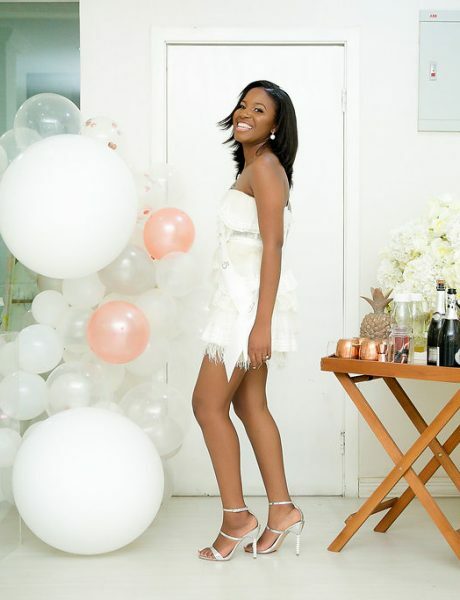 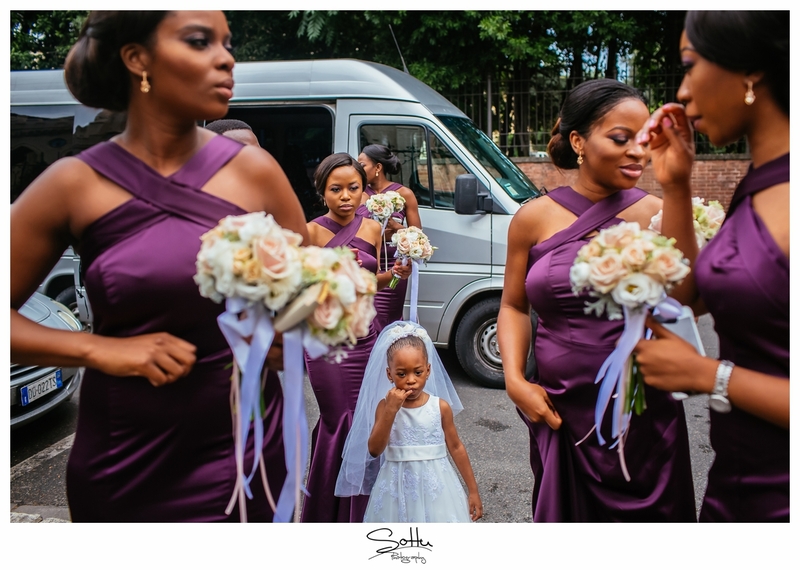 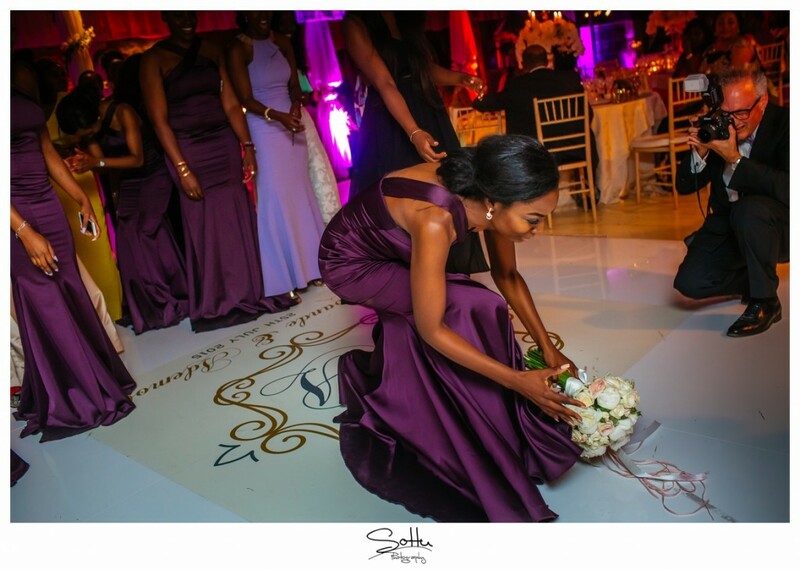 Yewande wore her stunning Deola Sagoe reception gown and we can’t get enough of it.